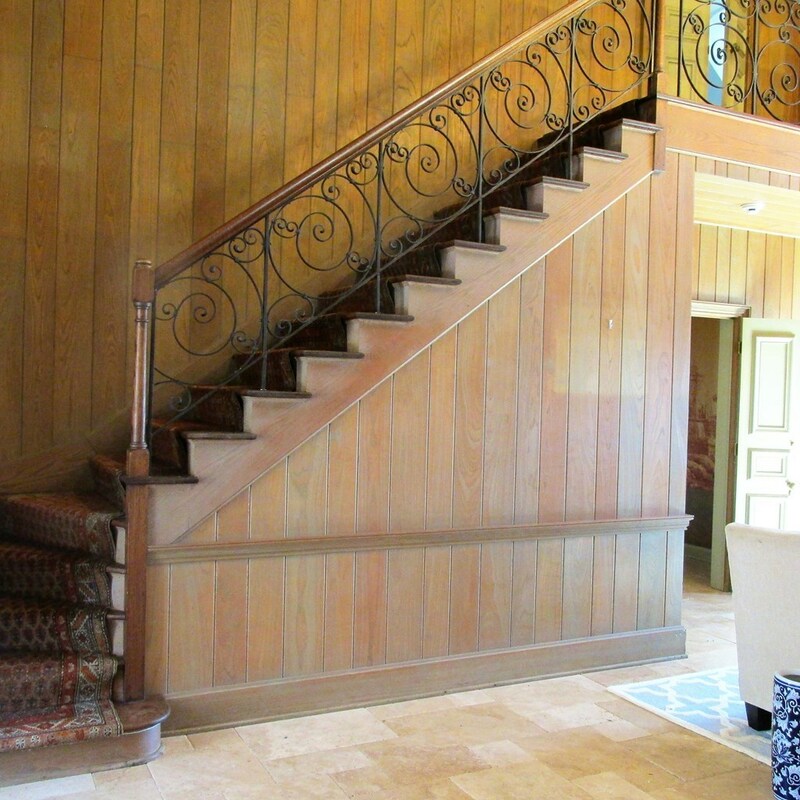 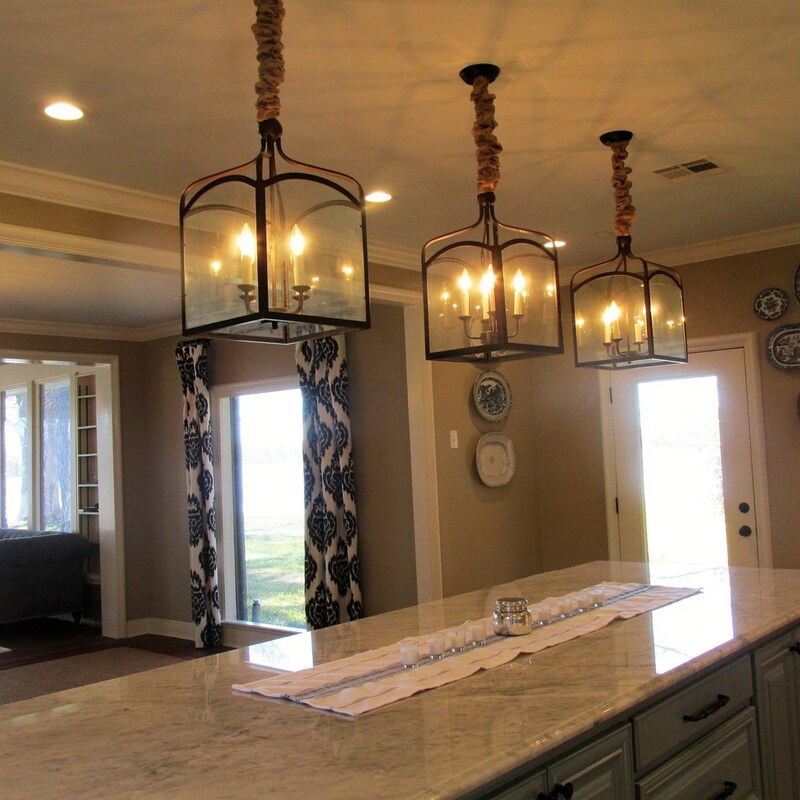 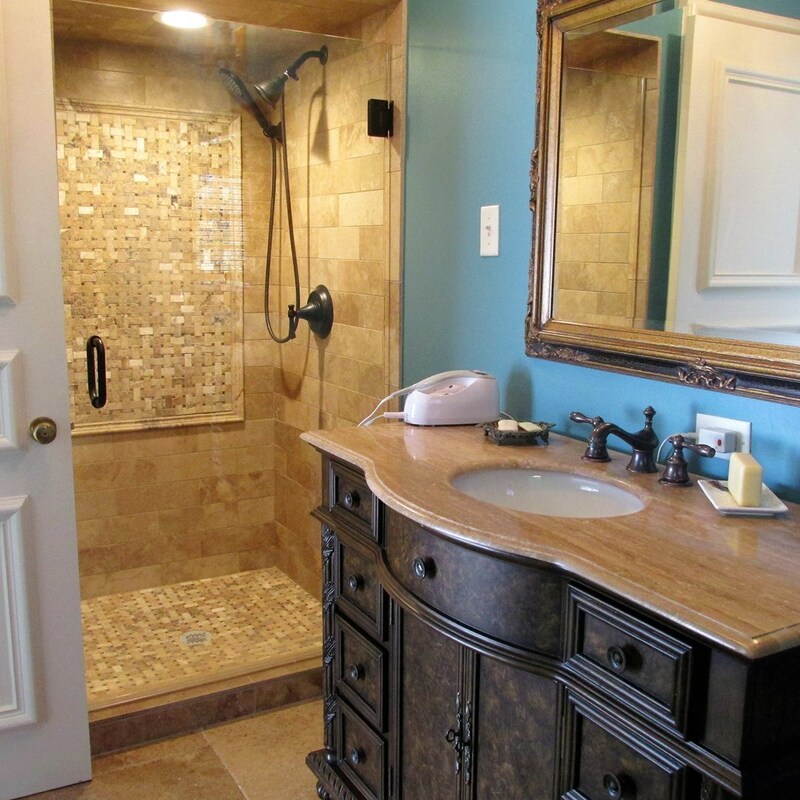 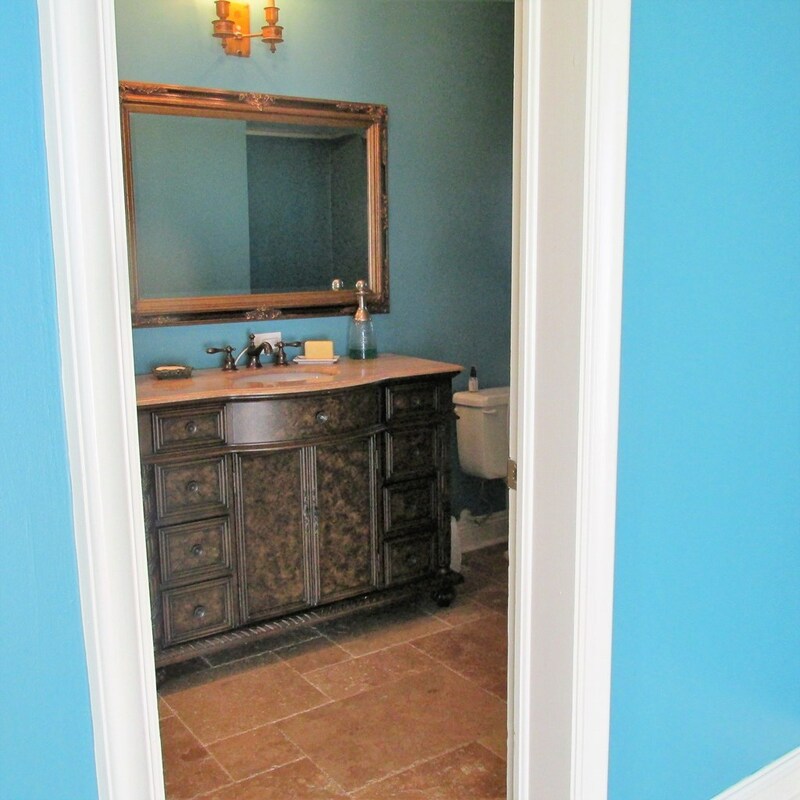 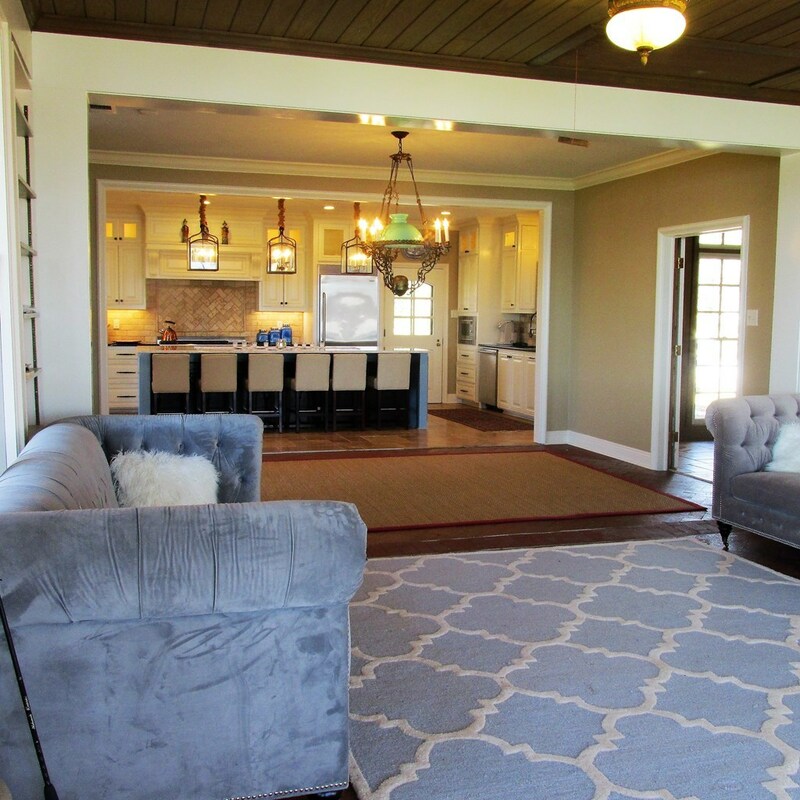 ONE LOOK & YOU WILL WANT TO CALL THIS HOME. 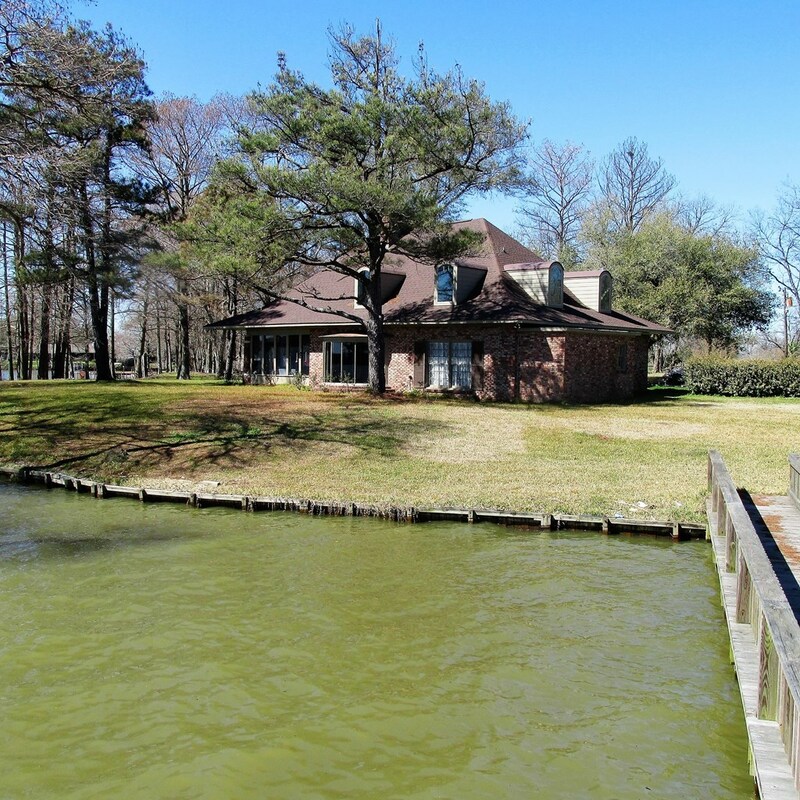 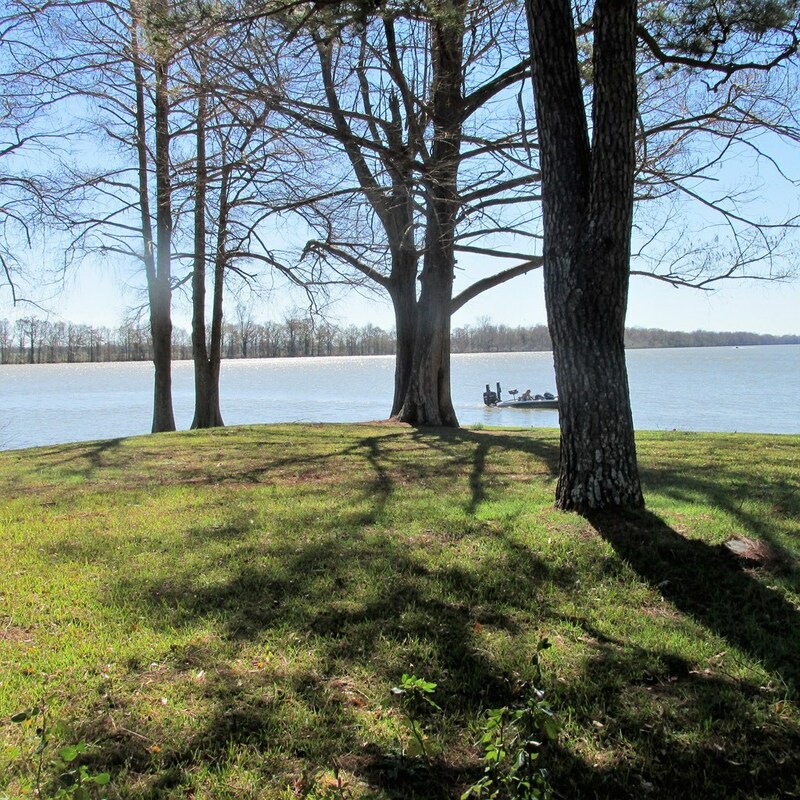 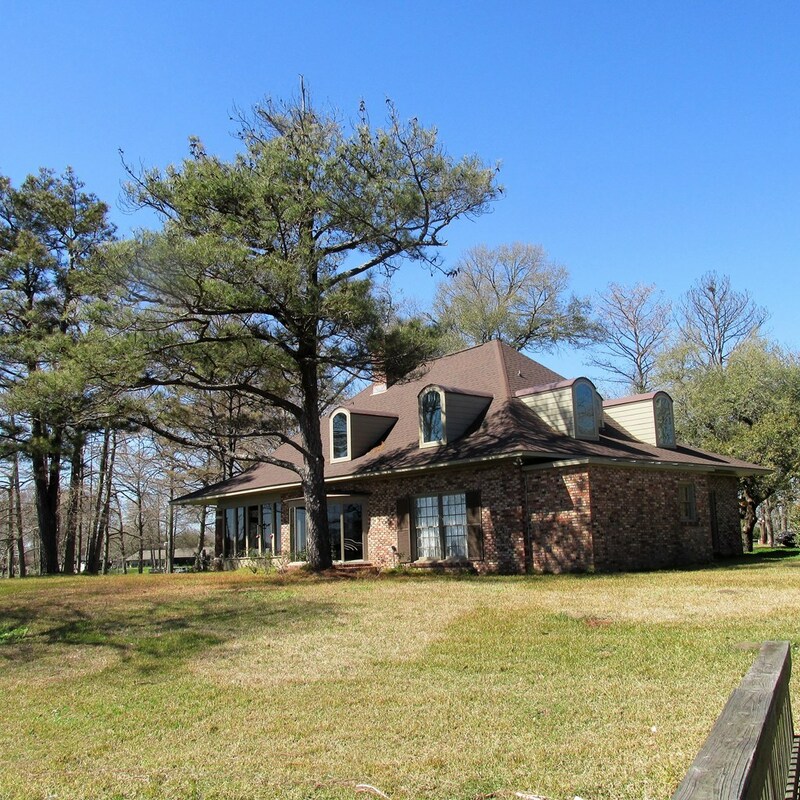 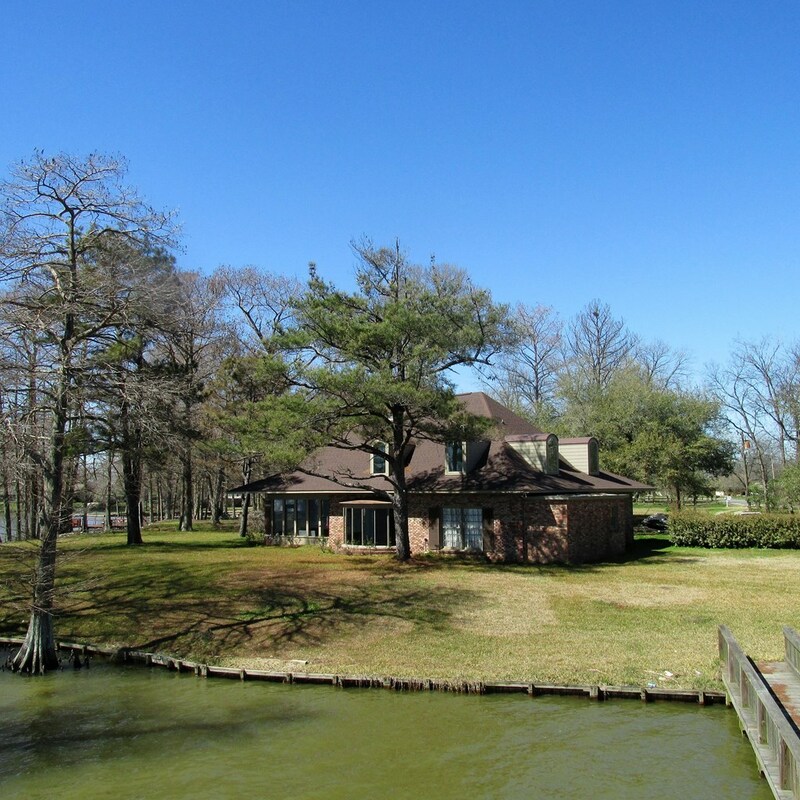 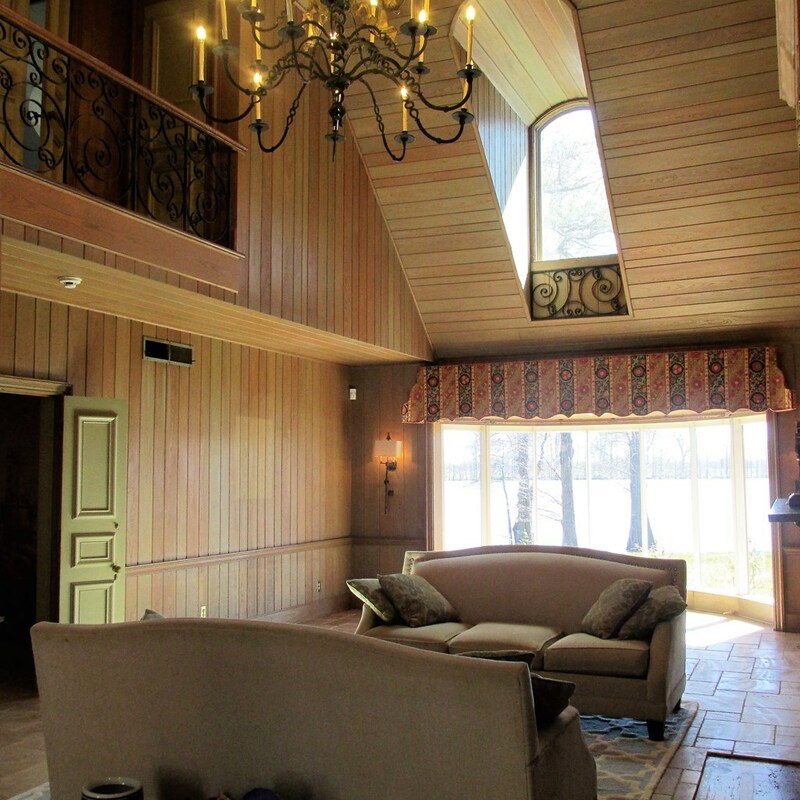 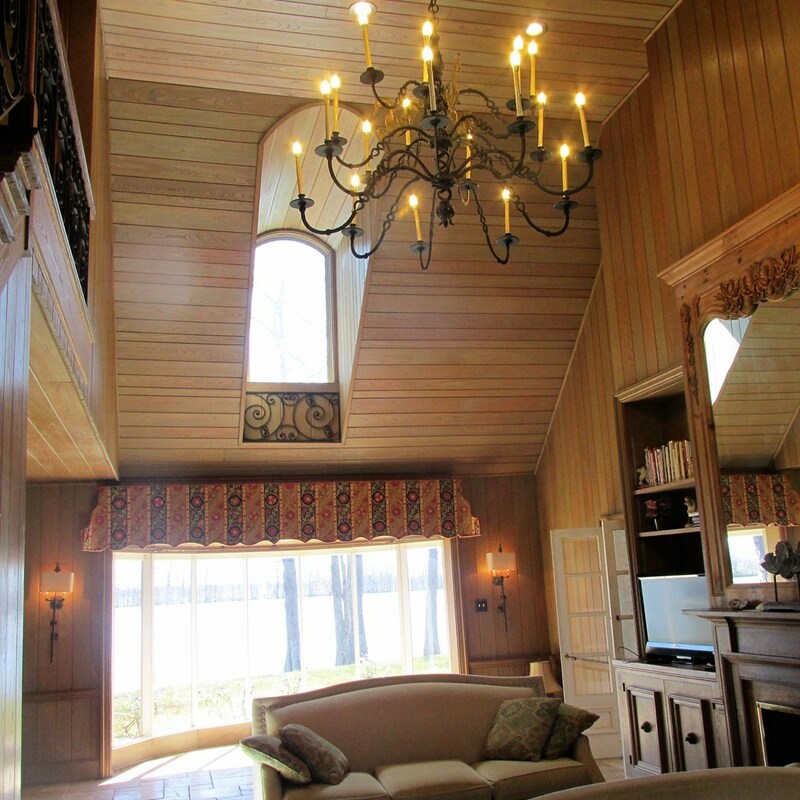 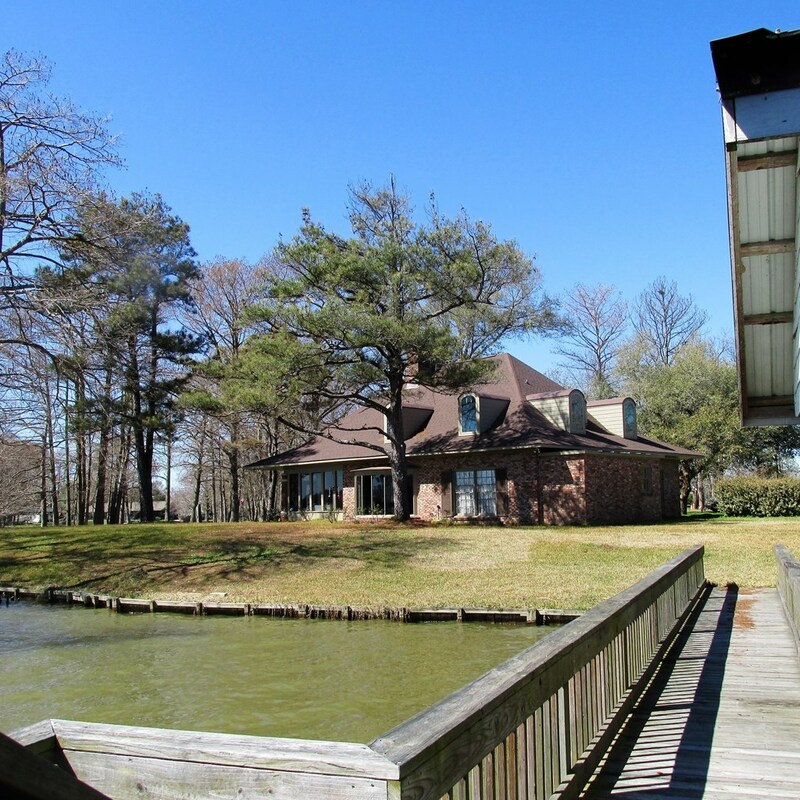 SPACIOUS HOME WITH 4 BEDROOMS, 3 BATHS & A GREAT VIEW OF LAKE CONCORDIA. 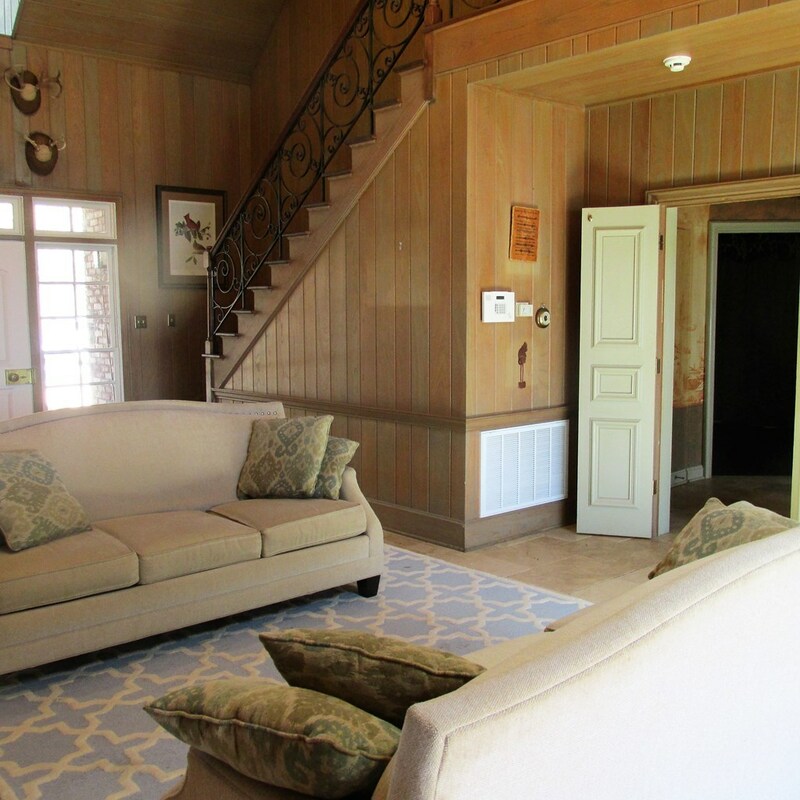 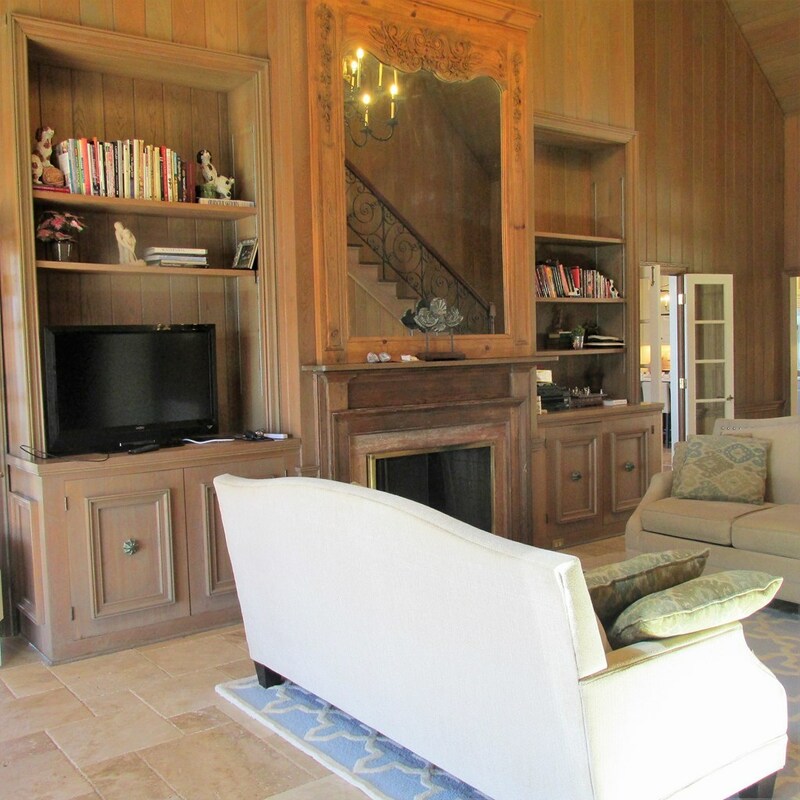 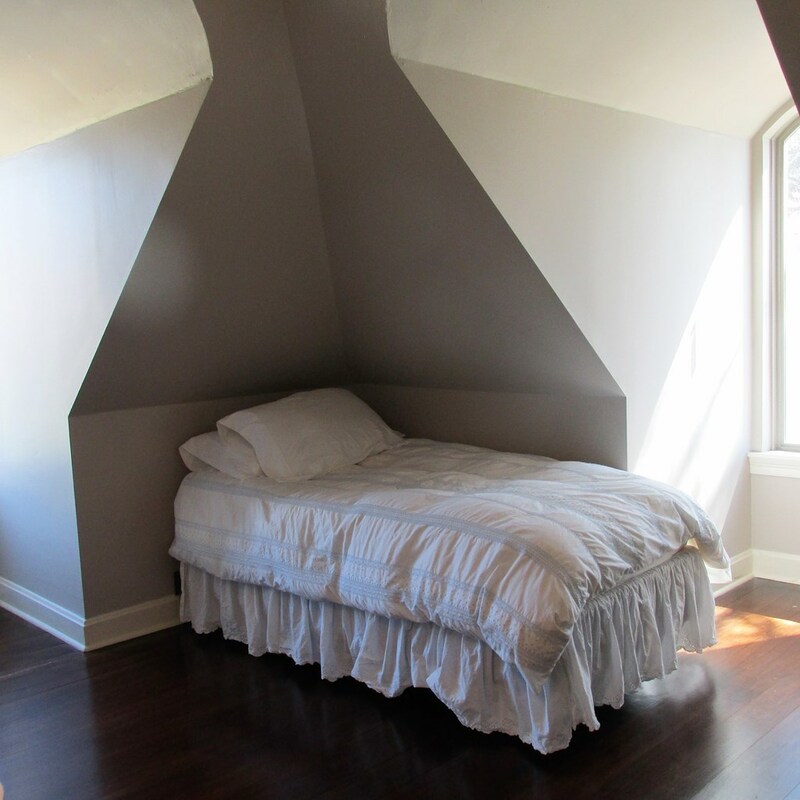 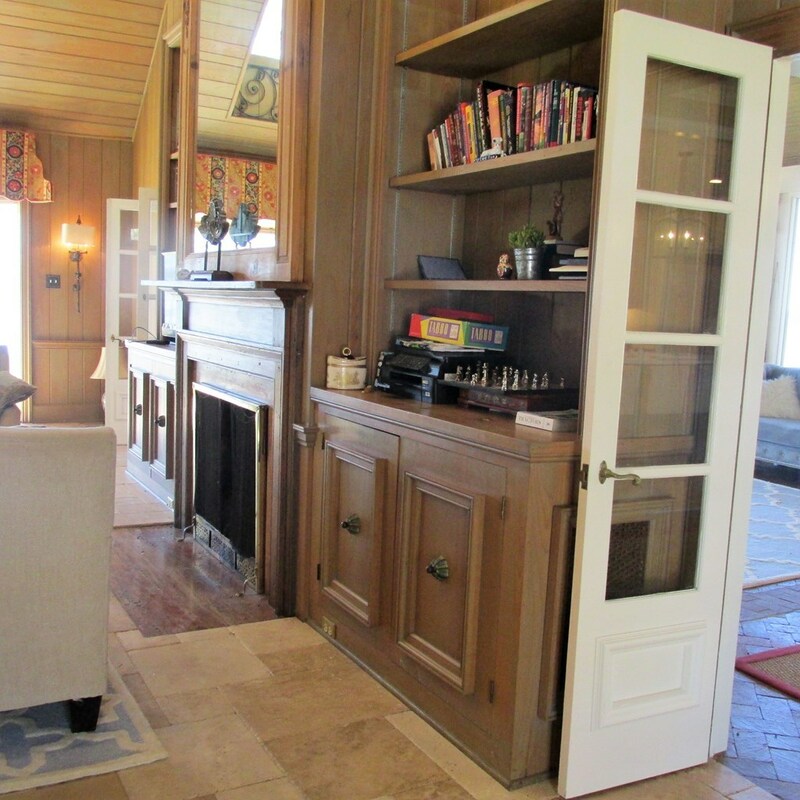 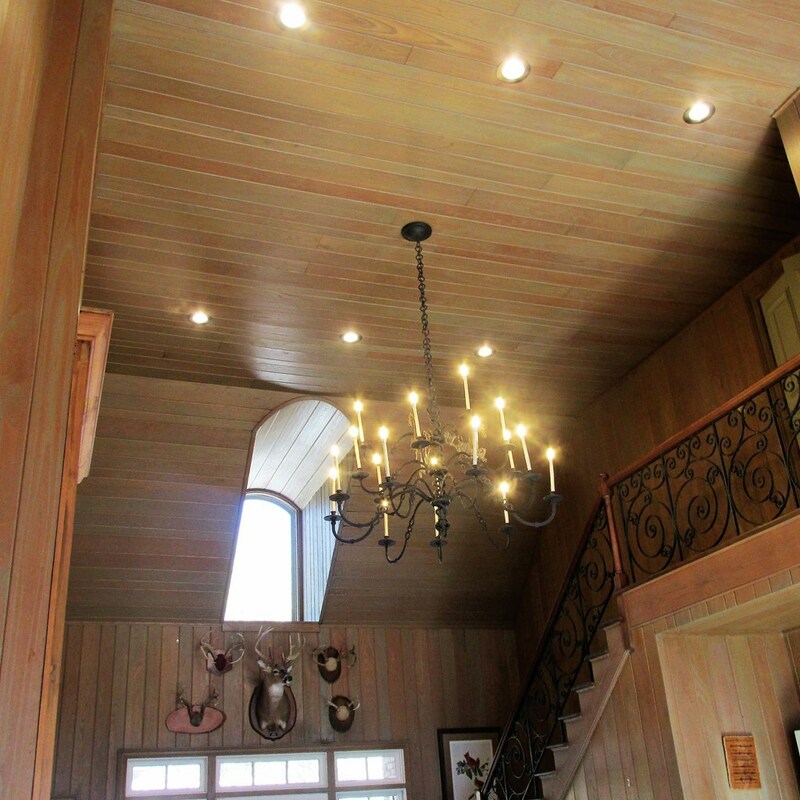 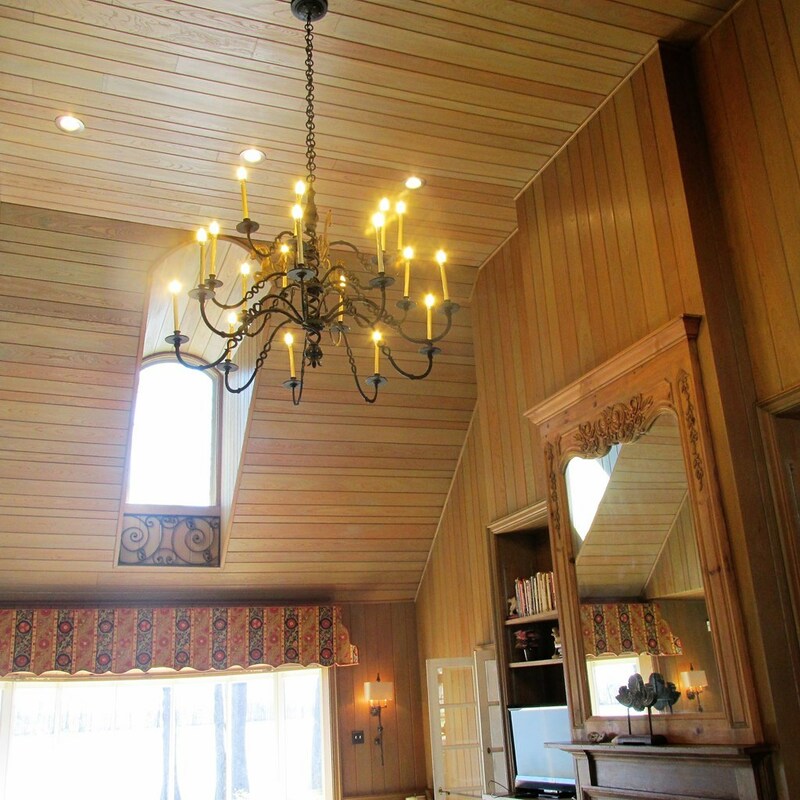 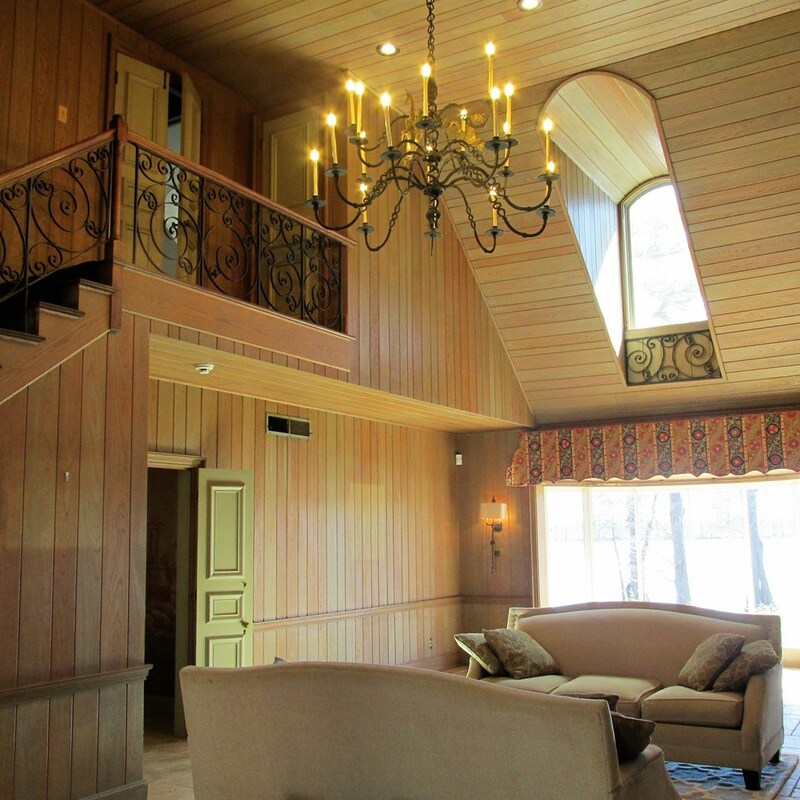 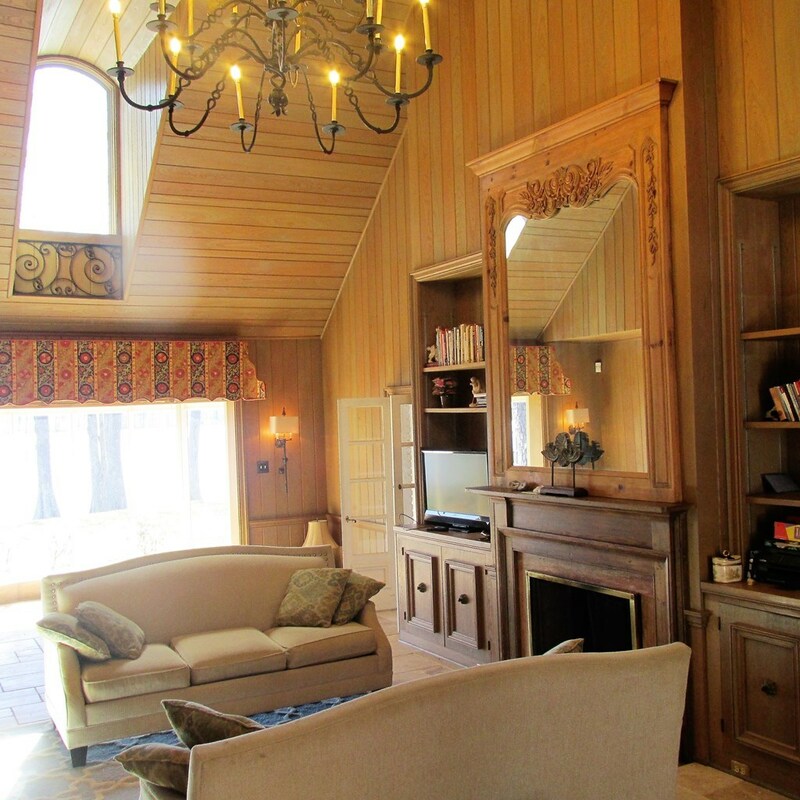 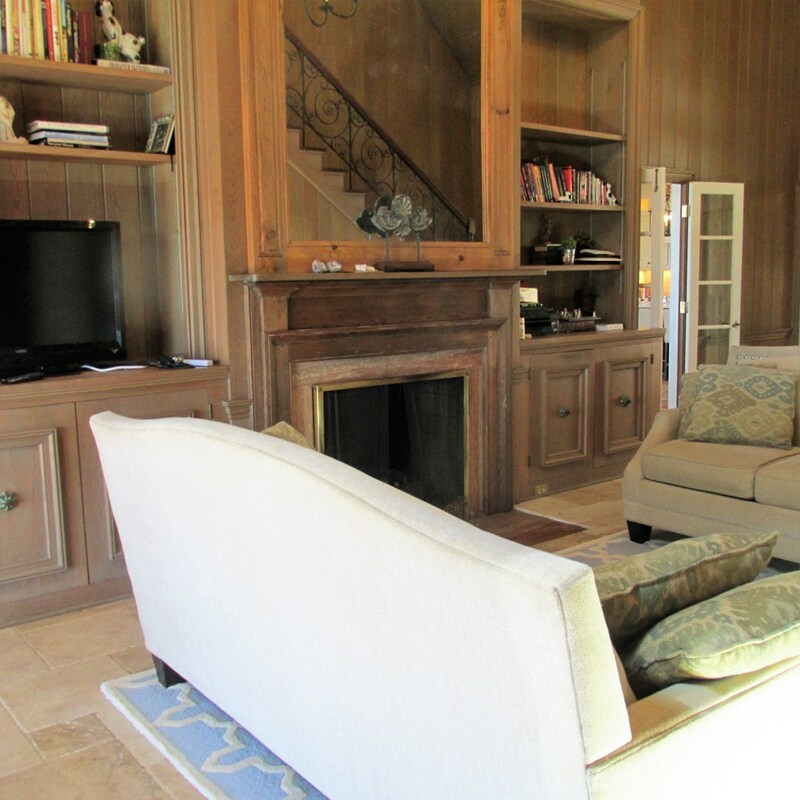 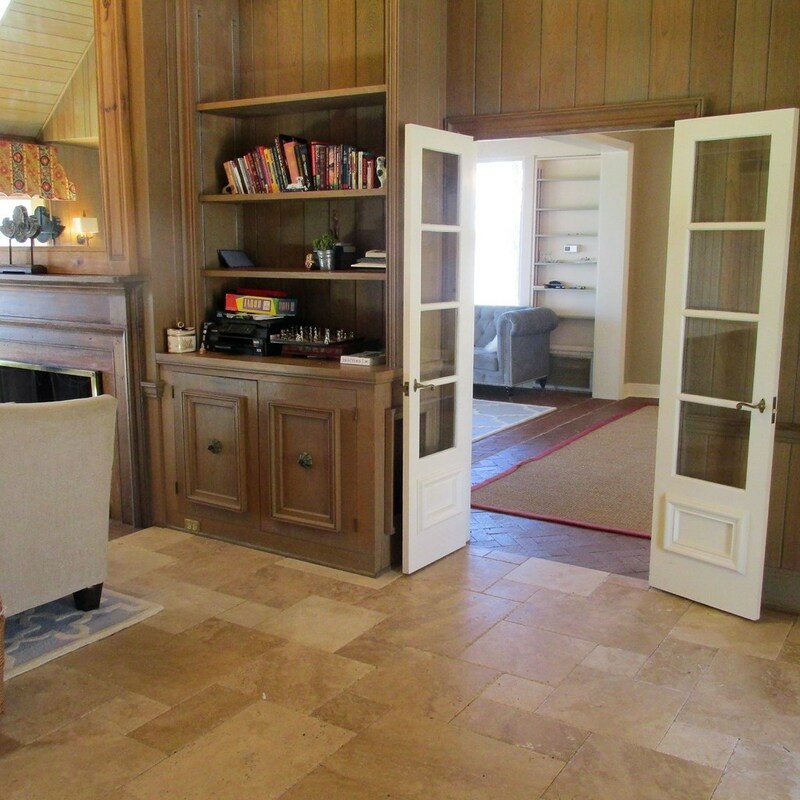 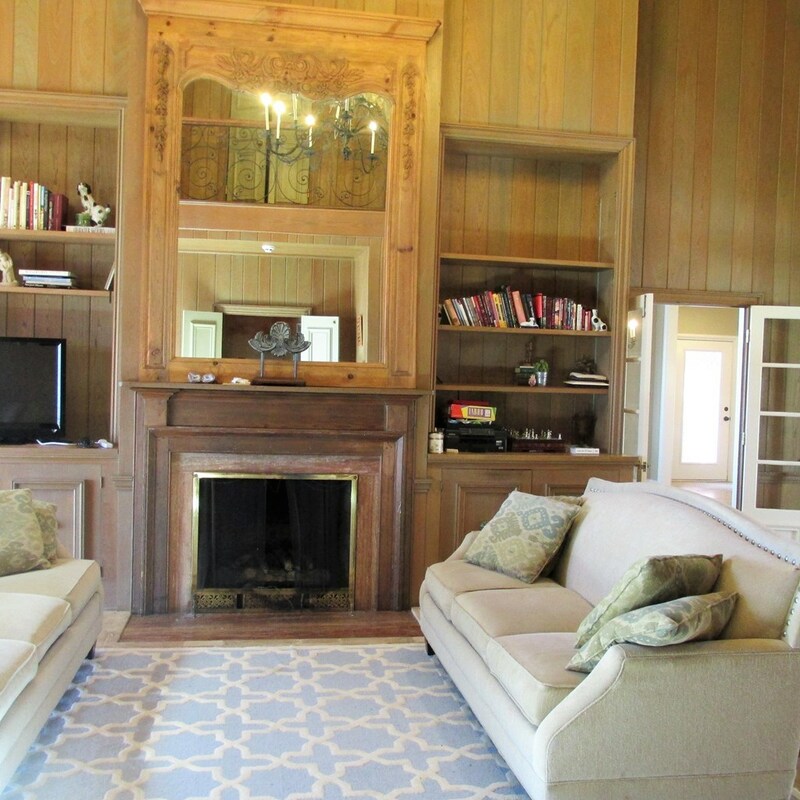 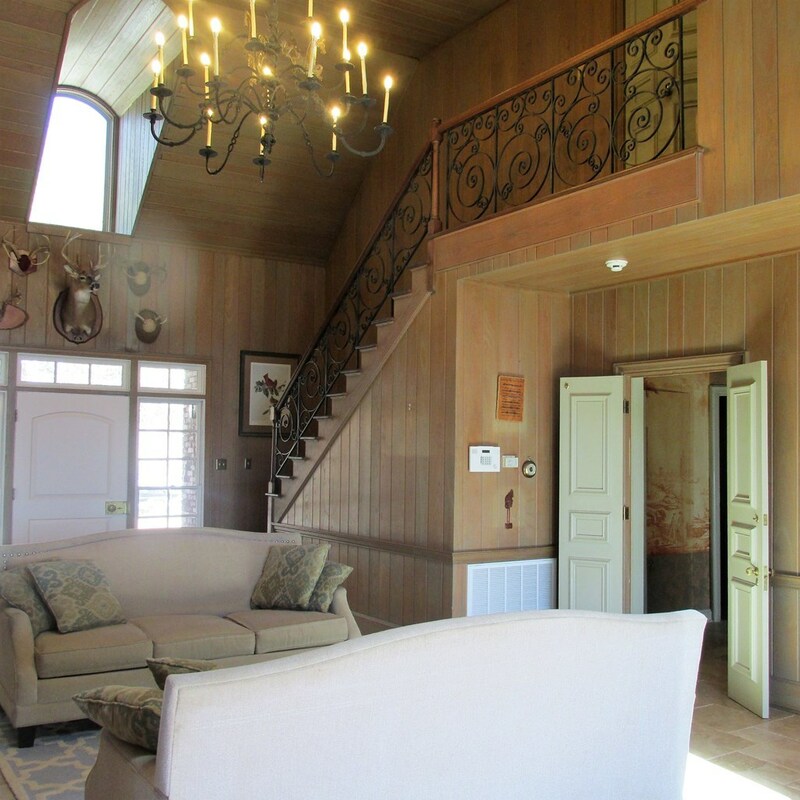 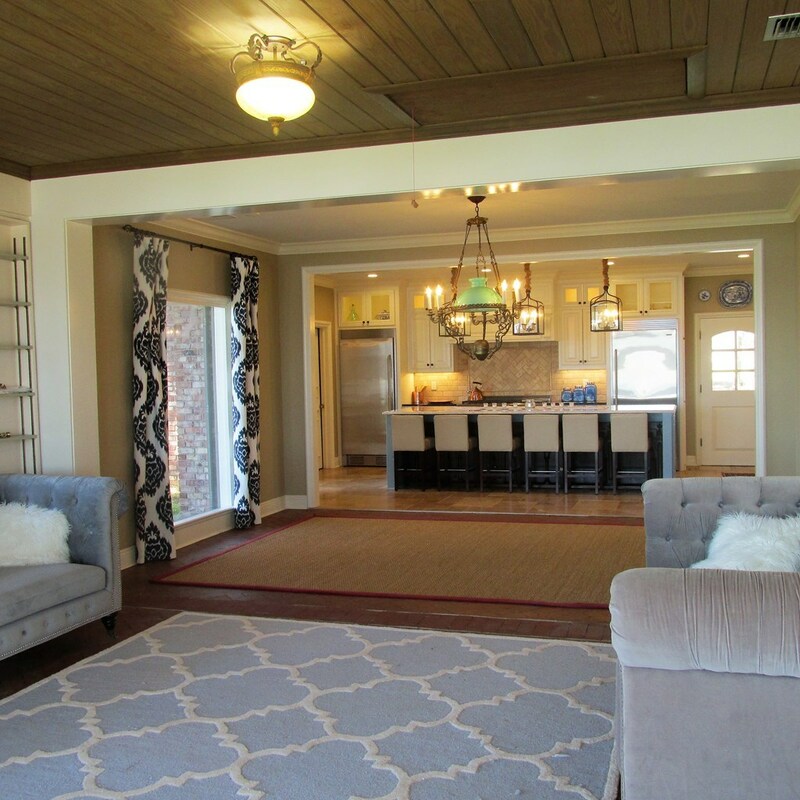 LARGE DEN WITH FIREPLACE, BUILT INS & A VAULTED WOOD CEILING. 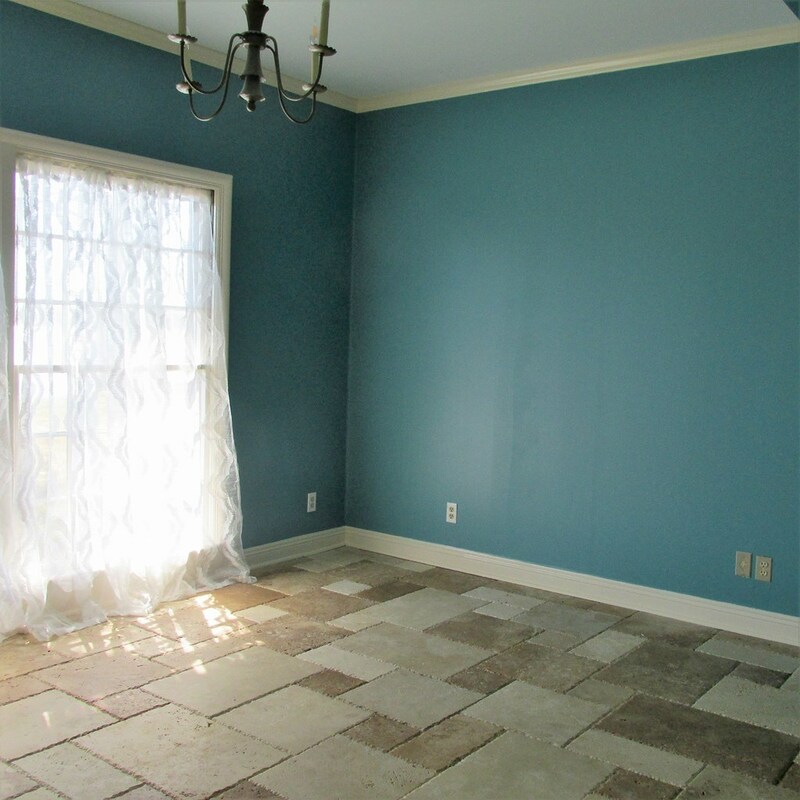 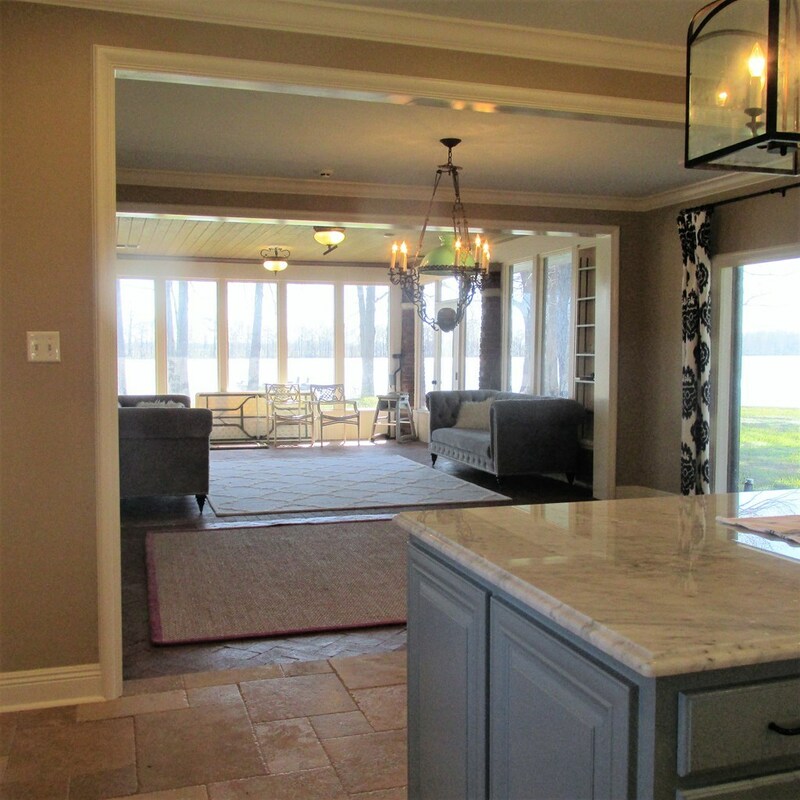 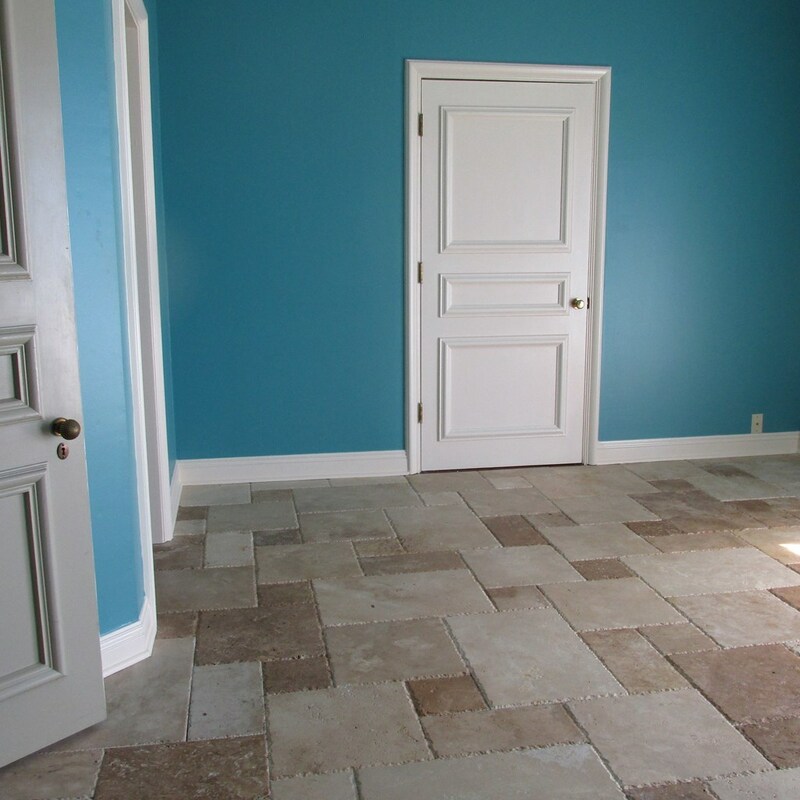 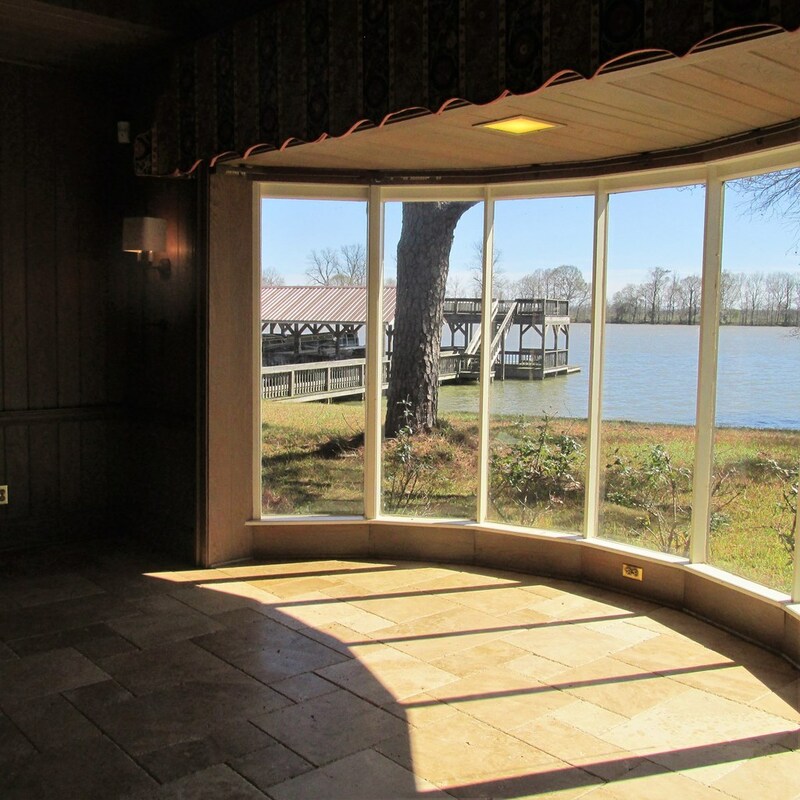 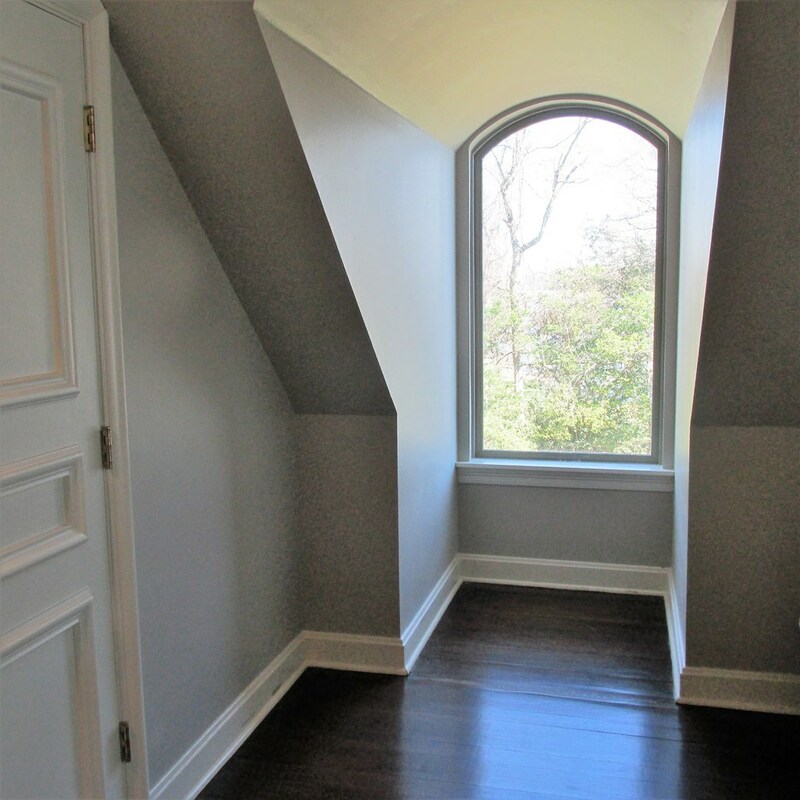 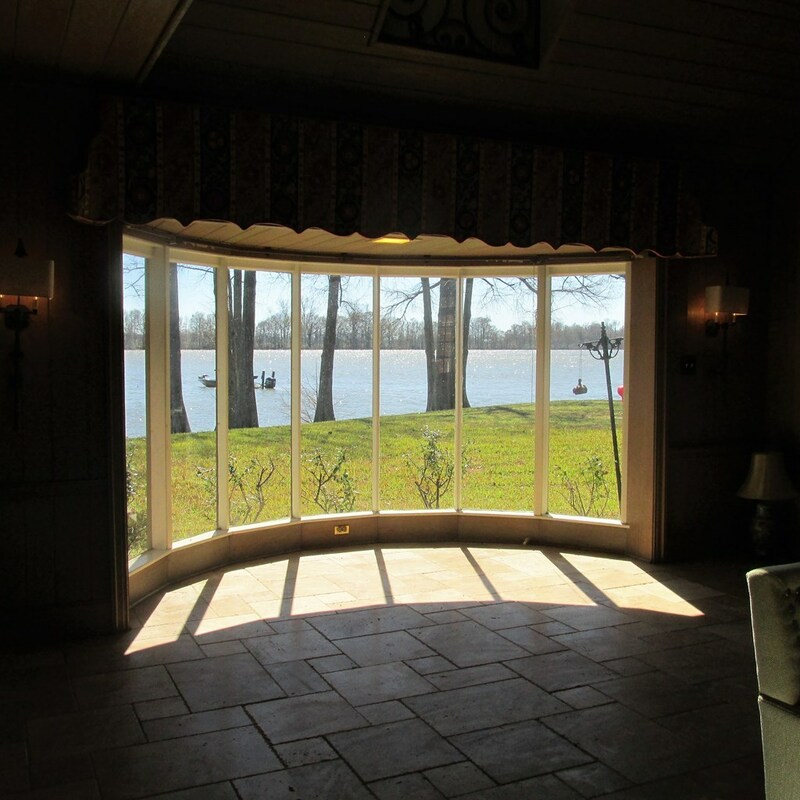 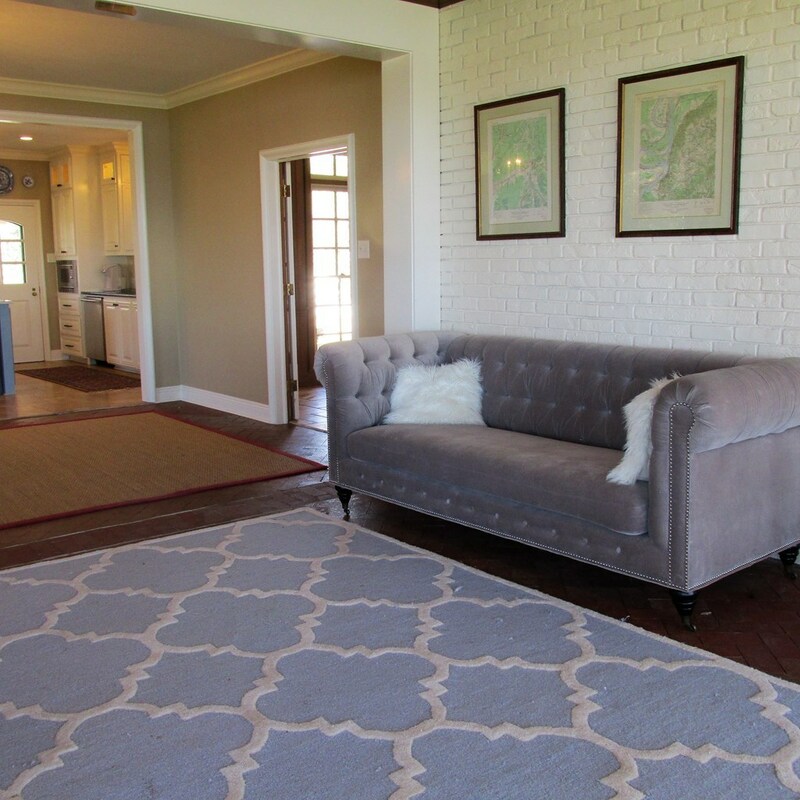 SUNROOM WITH BRICK FLOORS & WALL TO WALL WINDOWS OVERLOOKING THE LAKE. CUSTOM DREAM KITCHEN WITH ALL THE EXTRAS. 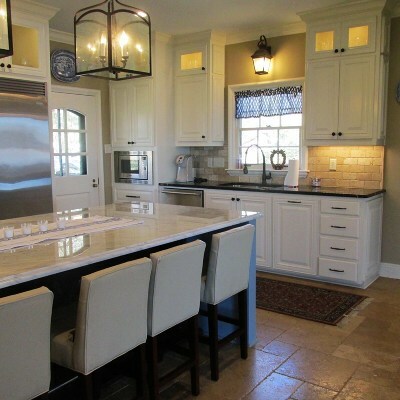 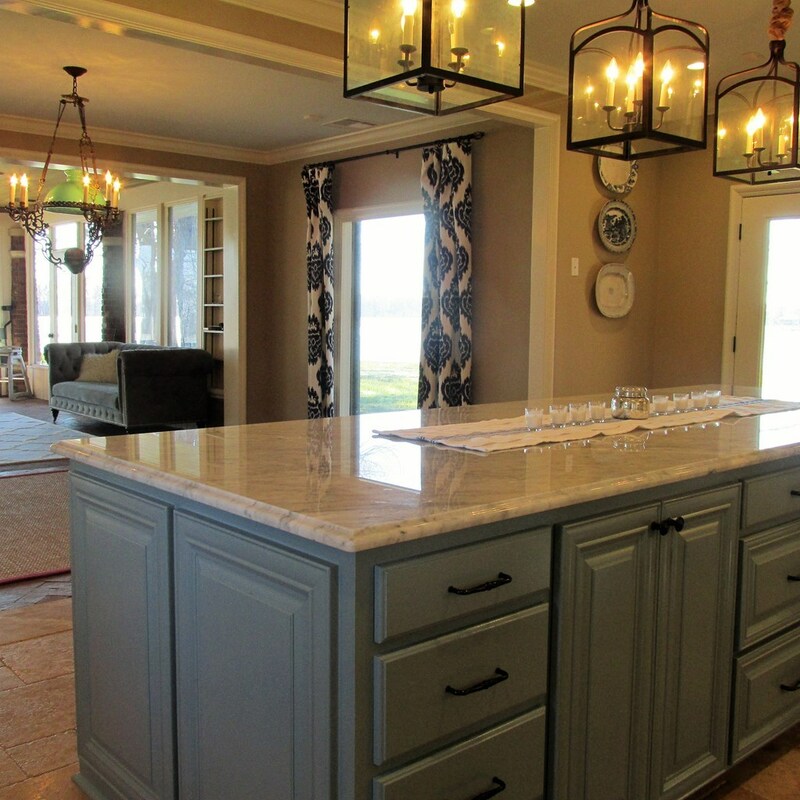 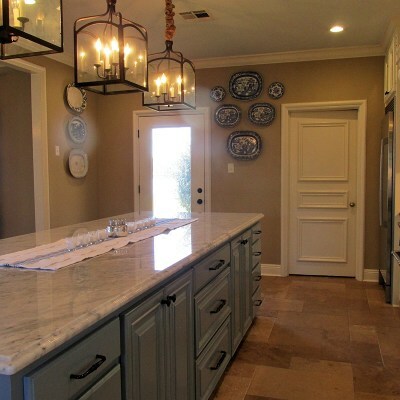 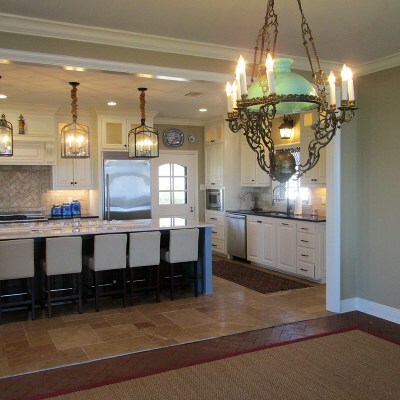 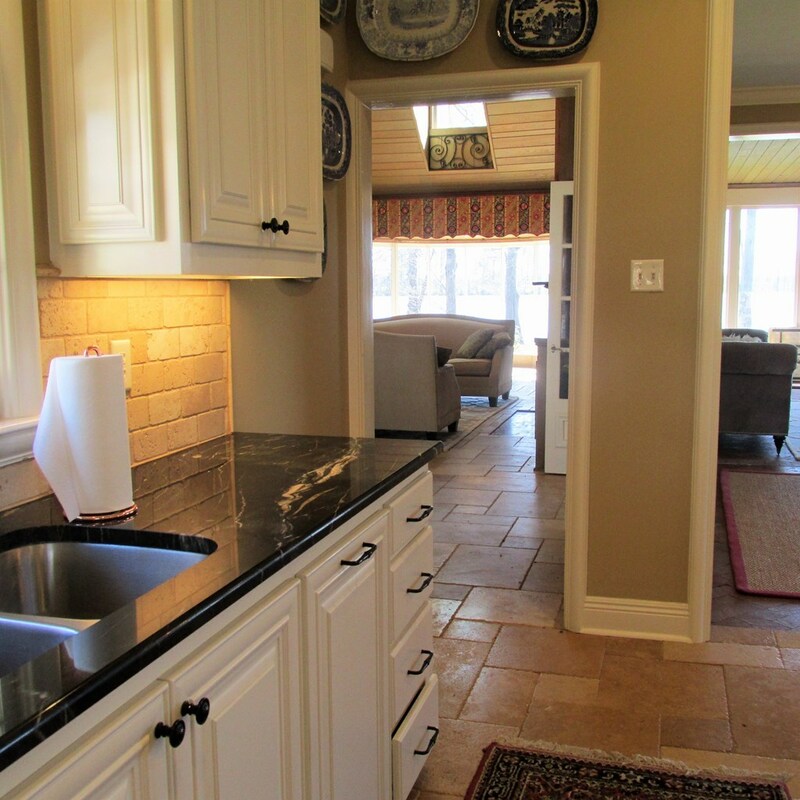 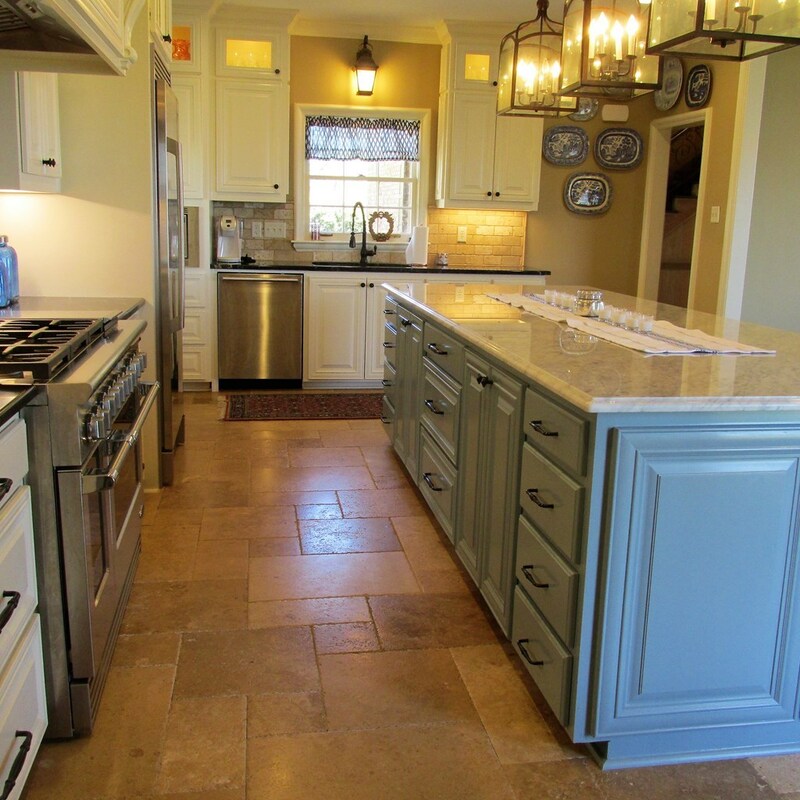 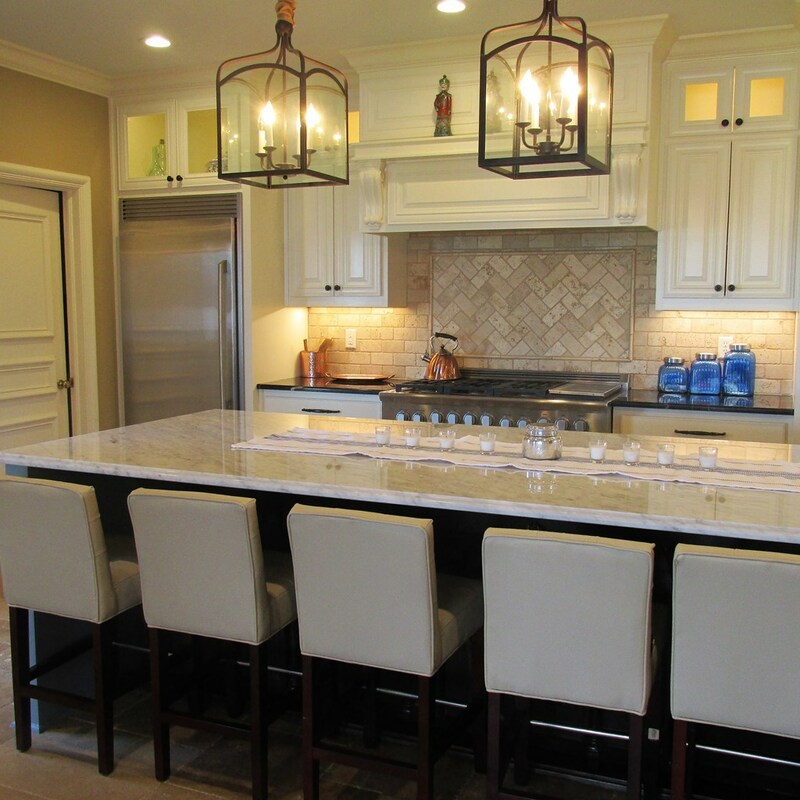 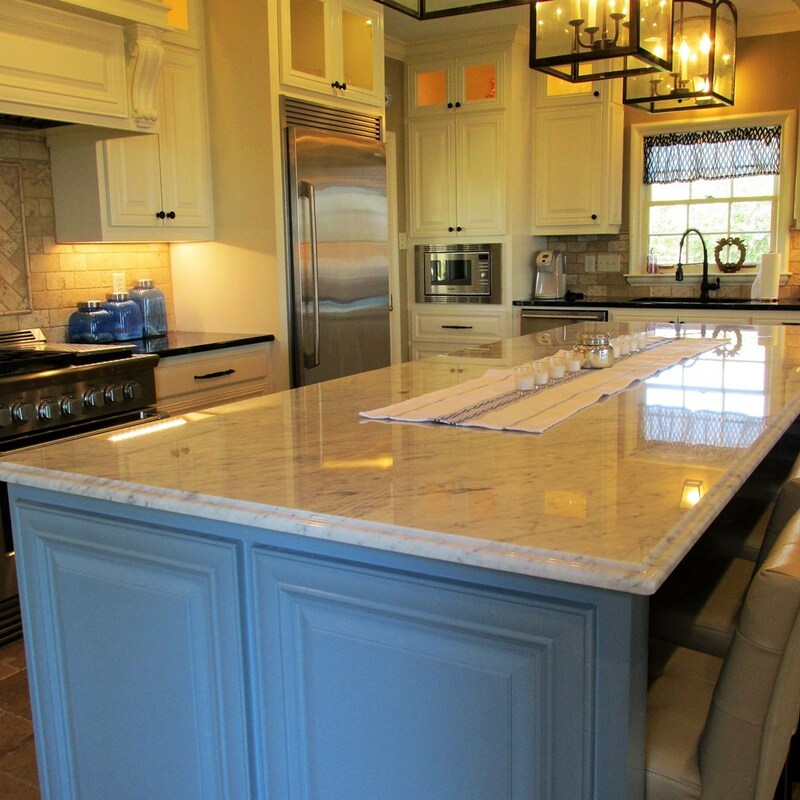 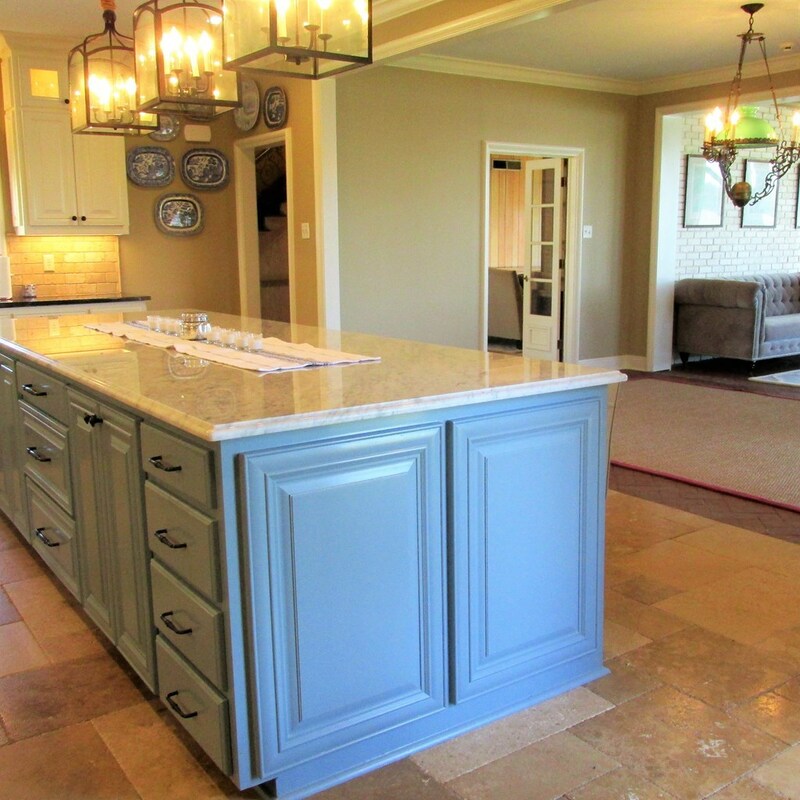 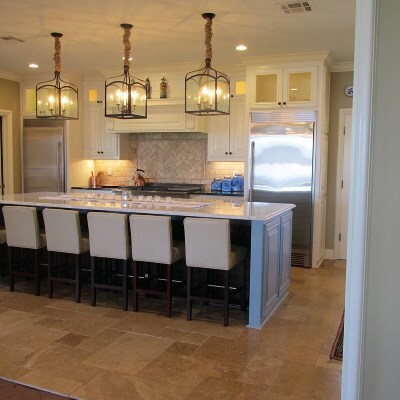 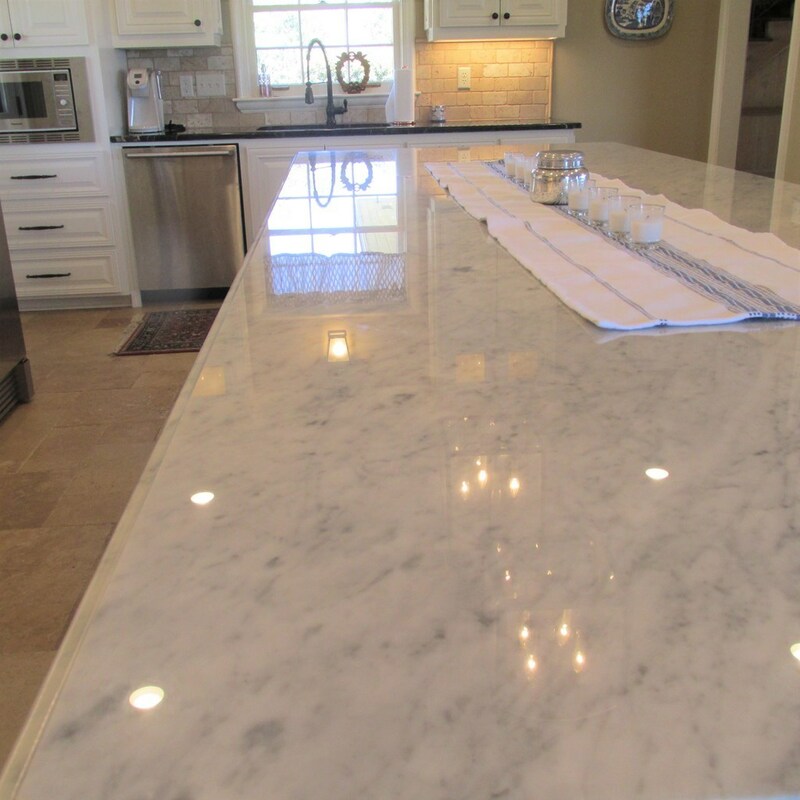 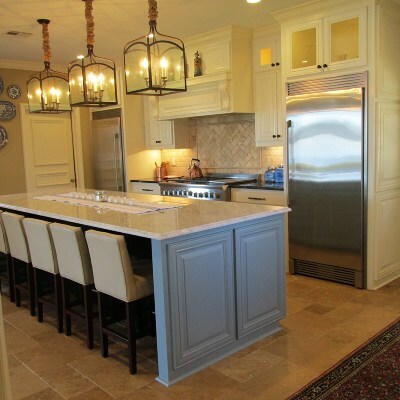 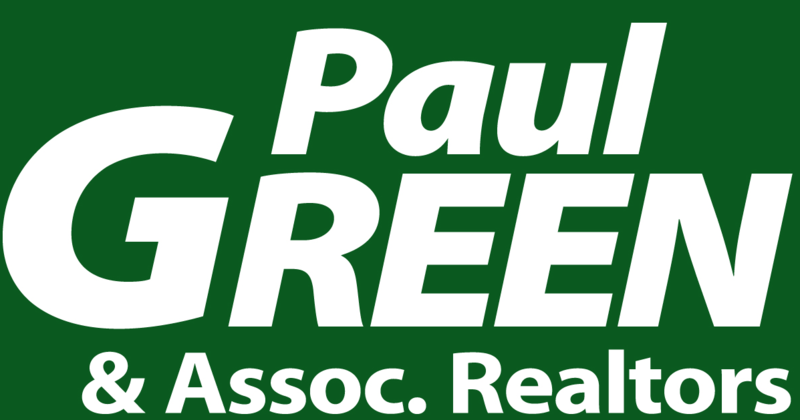 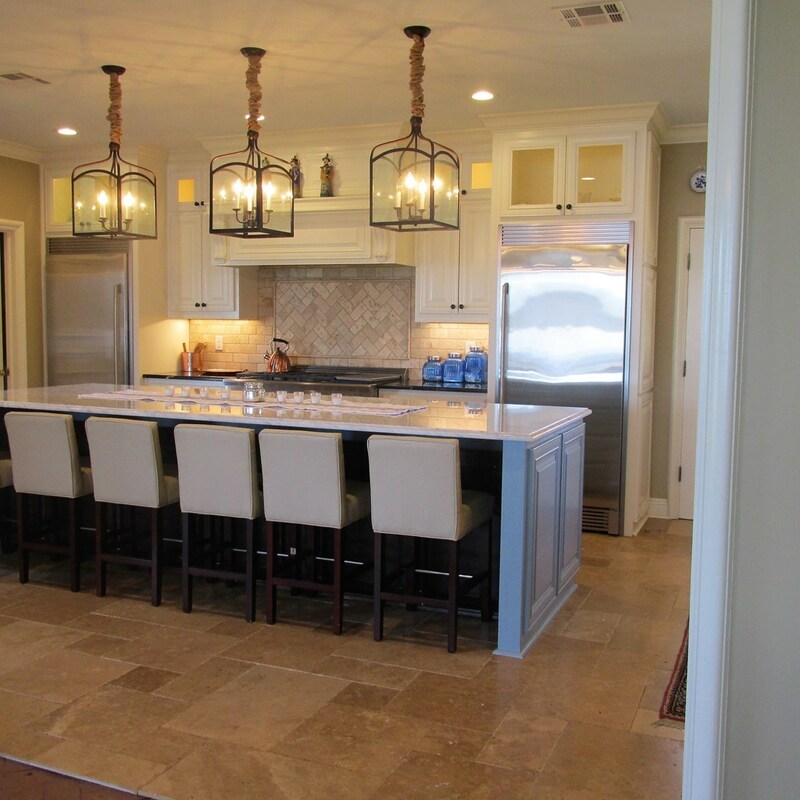 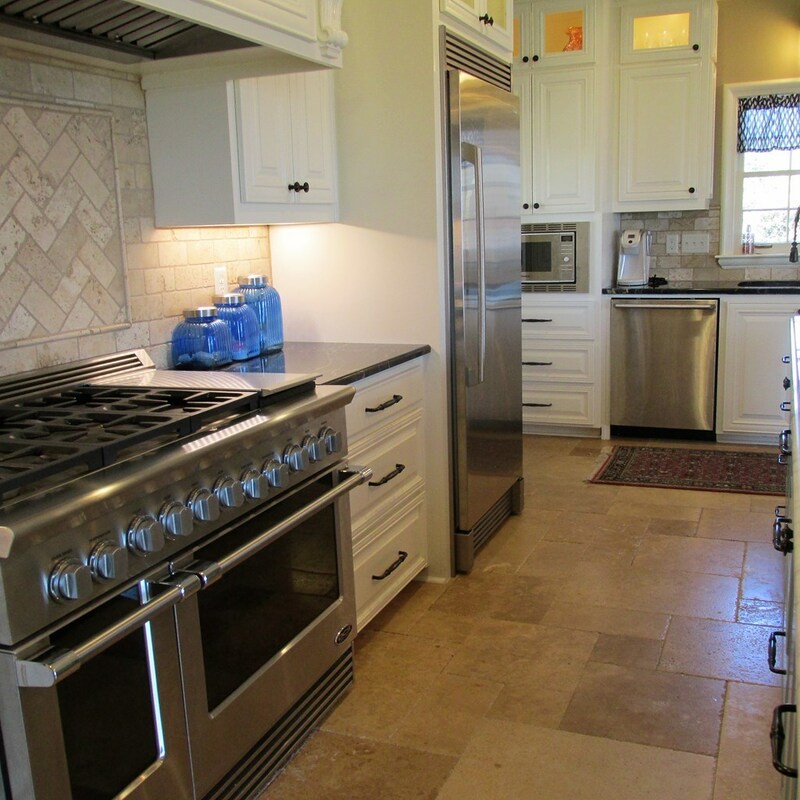 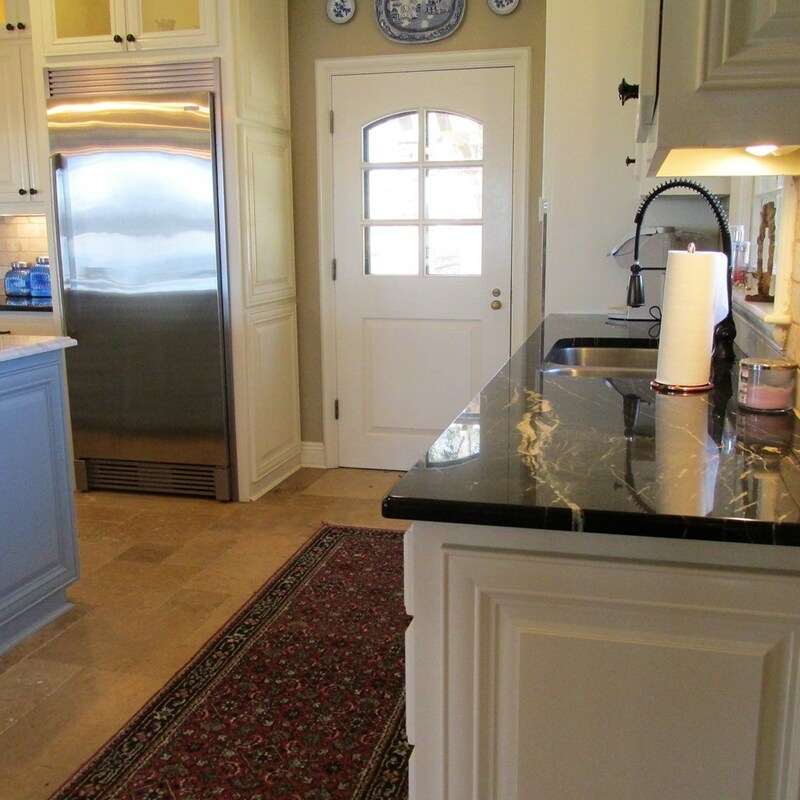 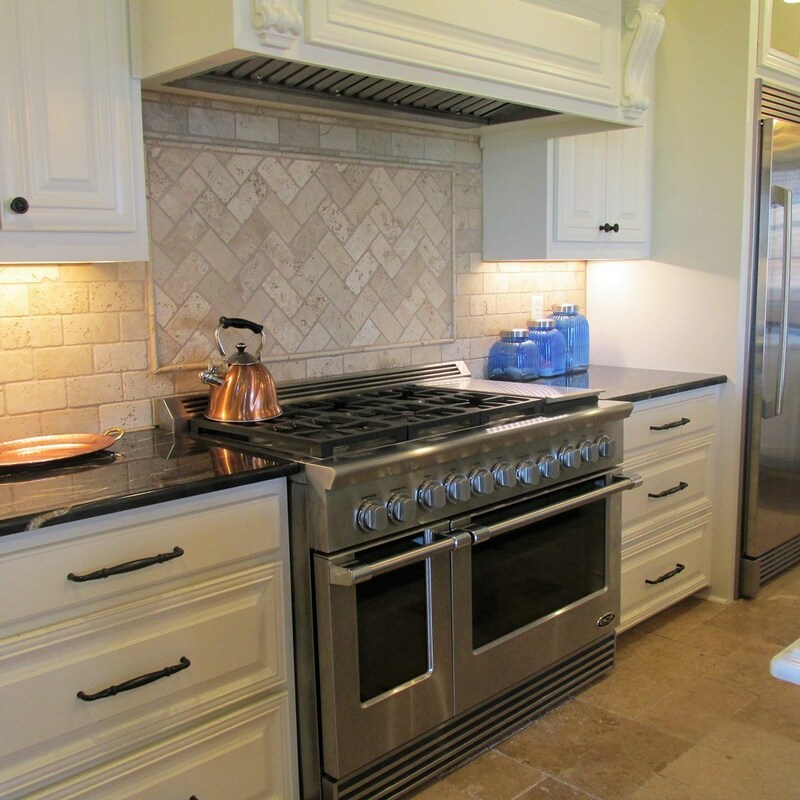 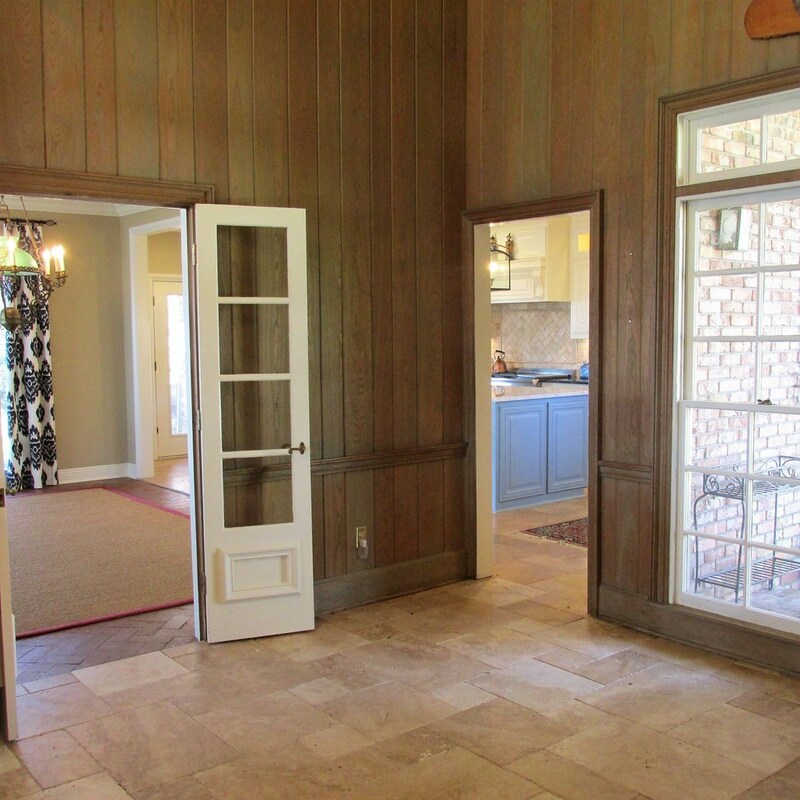 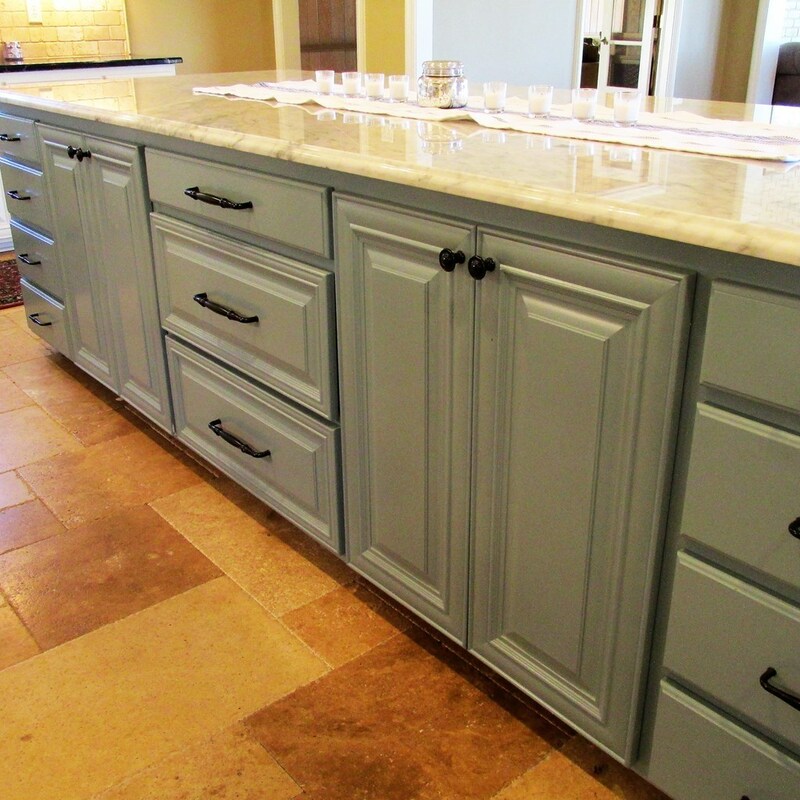 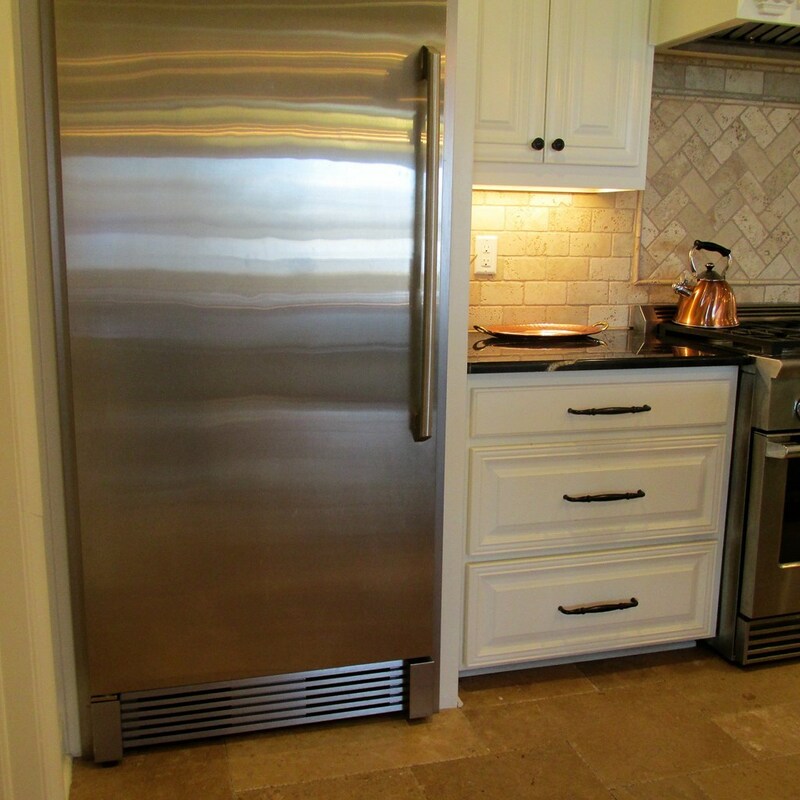 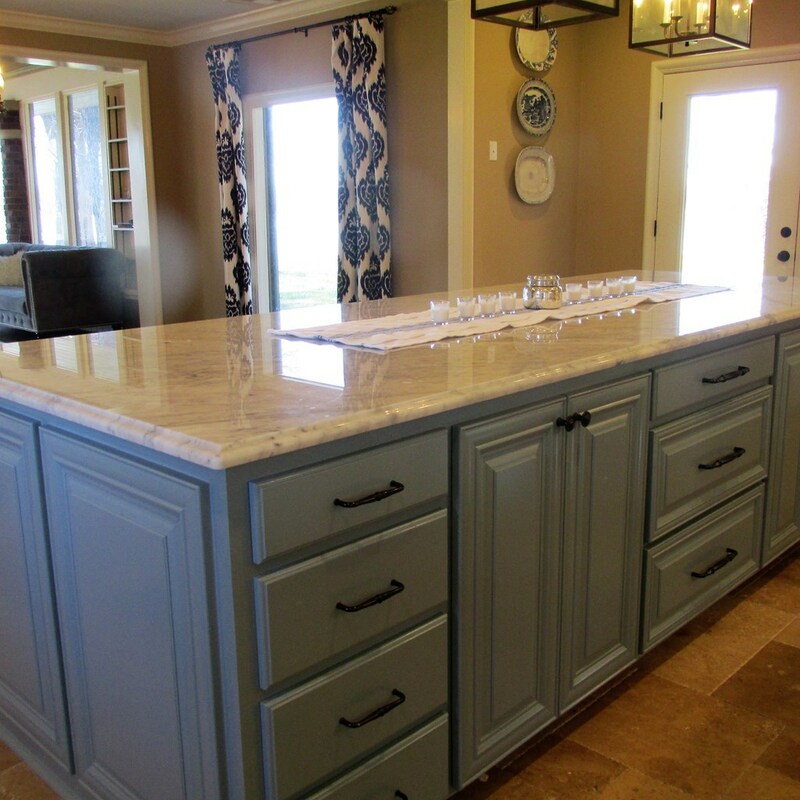 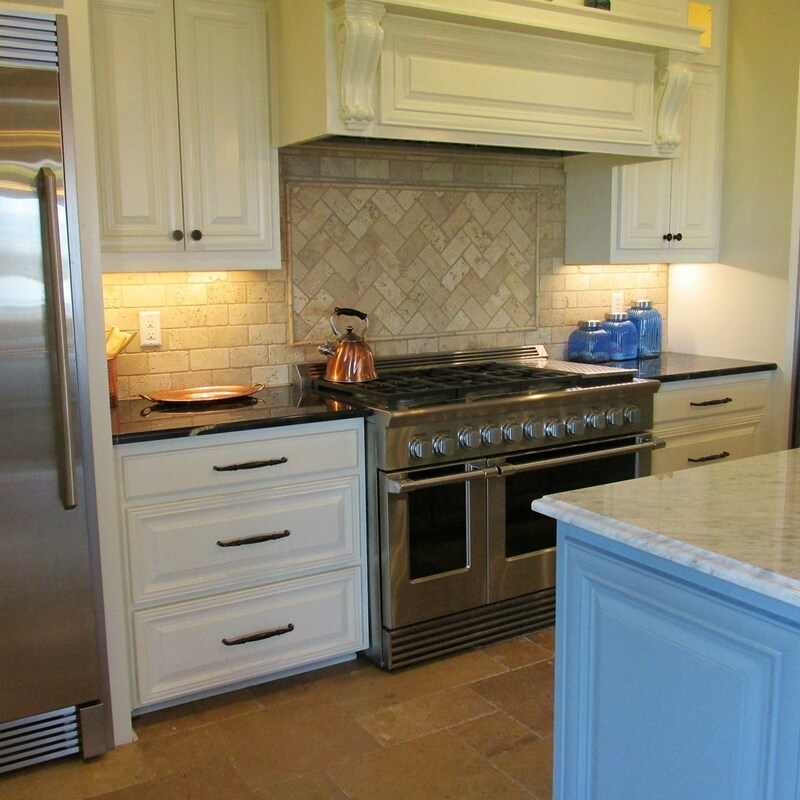 LARGE ISLAND WITH BREAKFAST BAR & TOP OF THE LINE APPLIANCES. 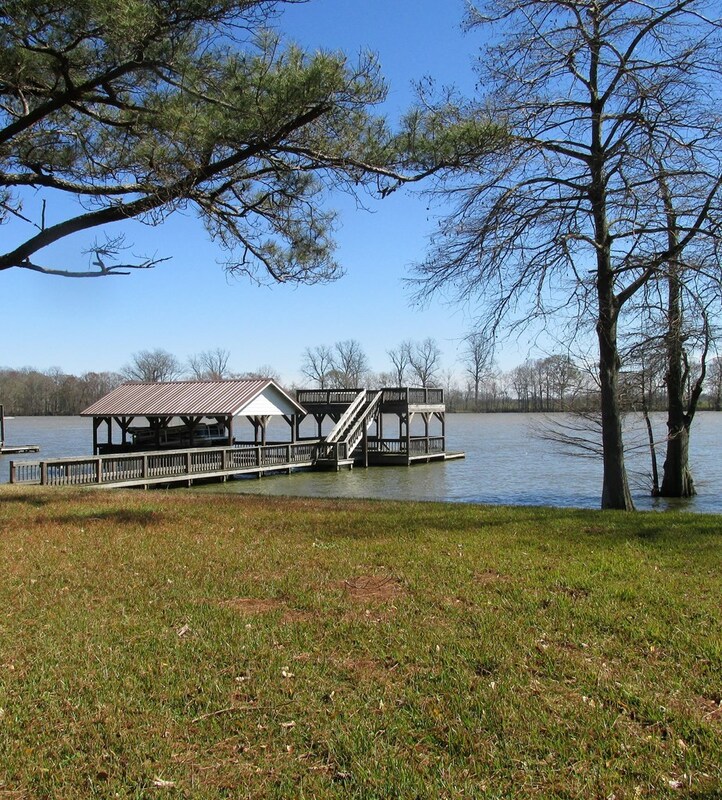 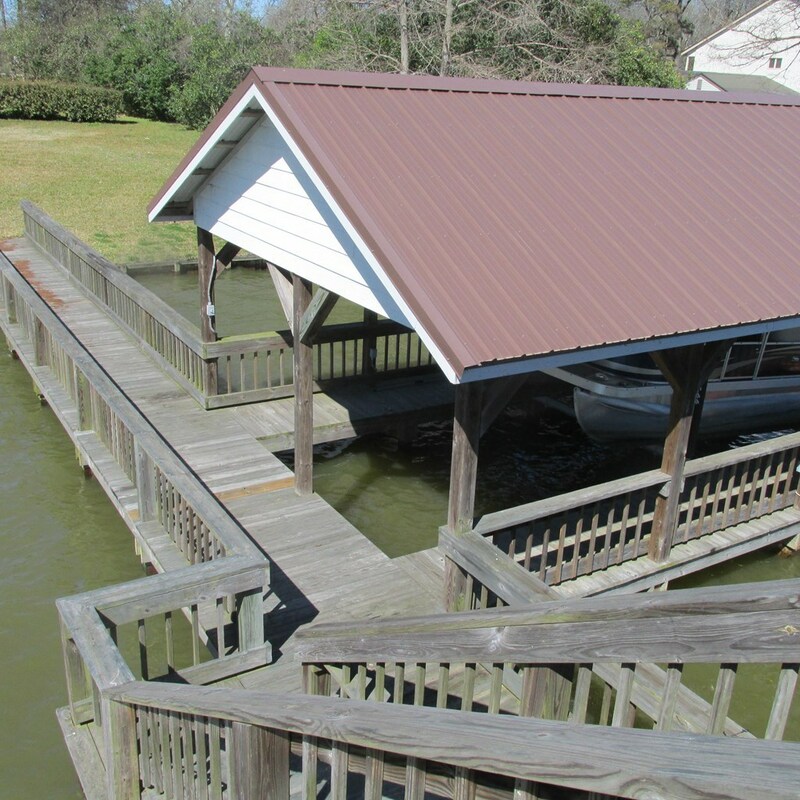 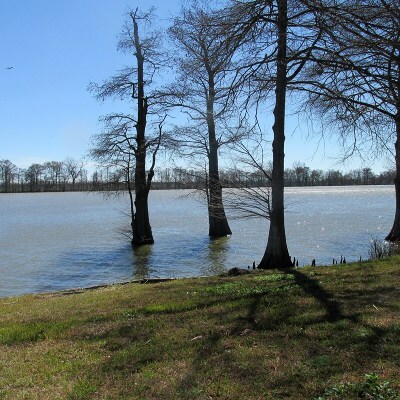 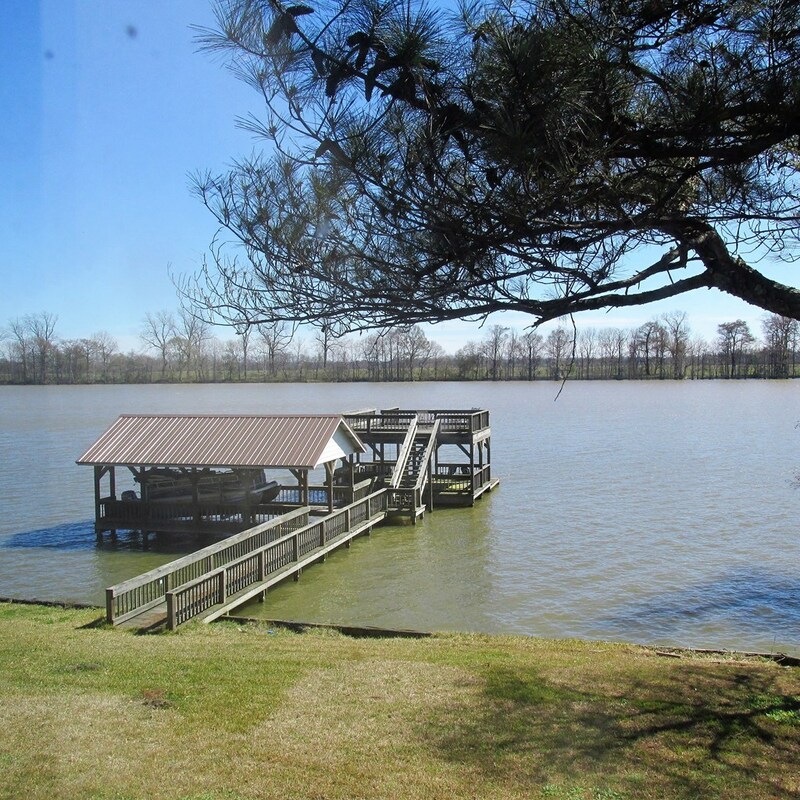 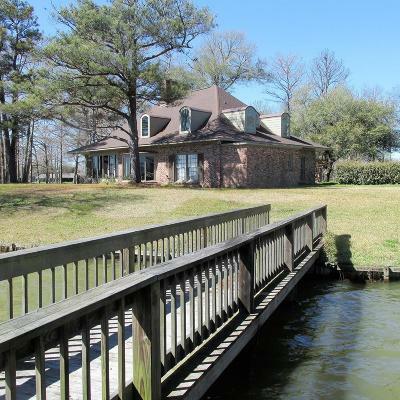 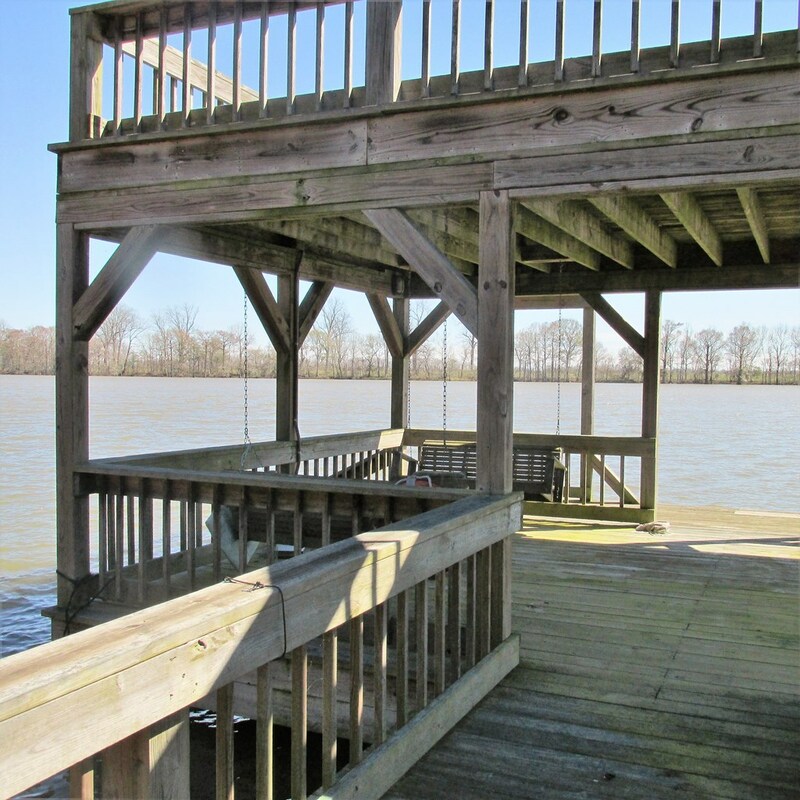 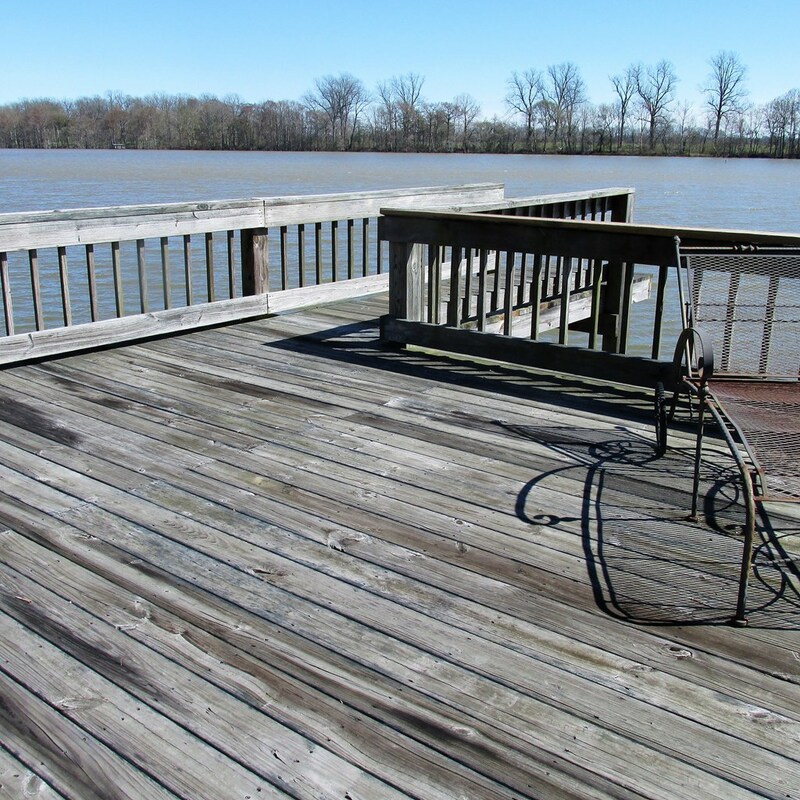 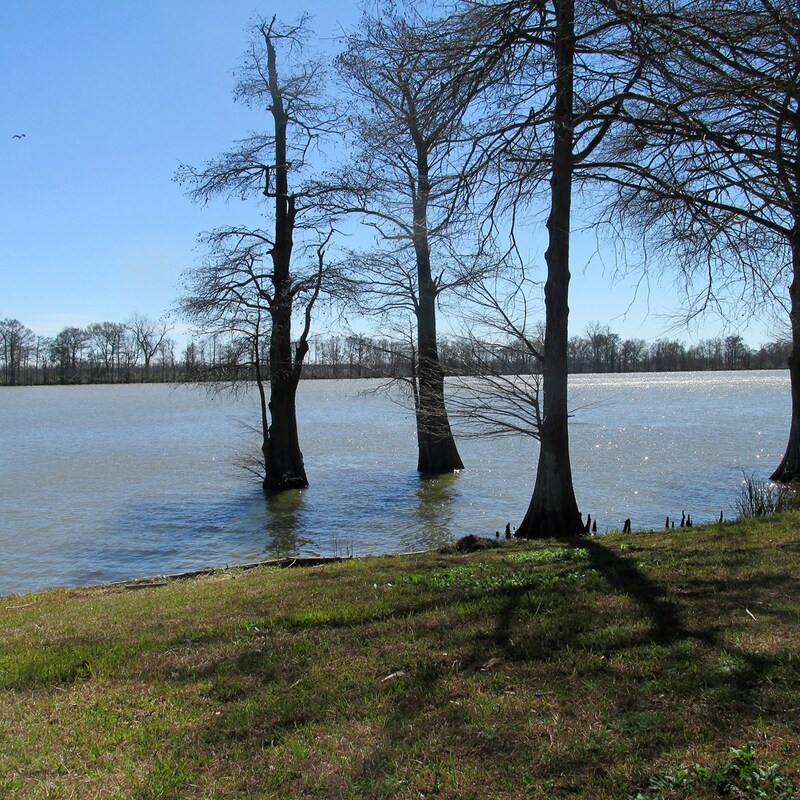 DOUBLE DECK PIER & 1 ACRE LOT. MUST SEE!